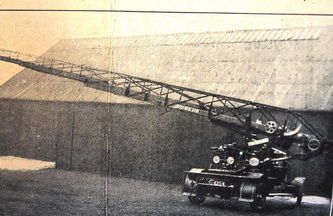 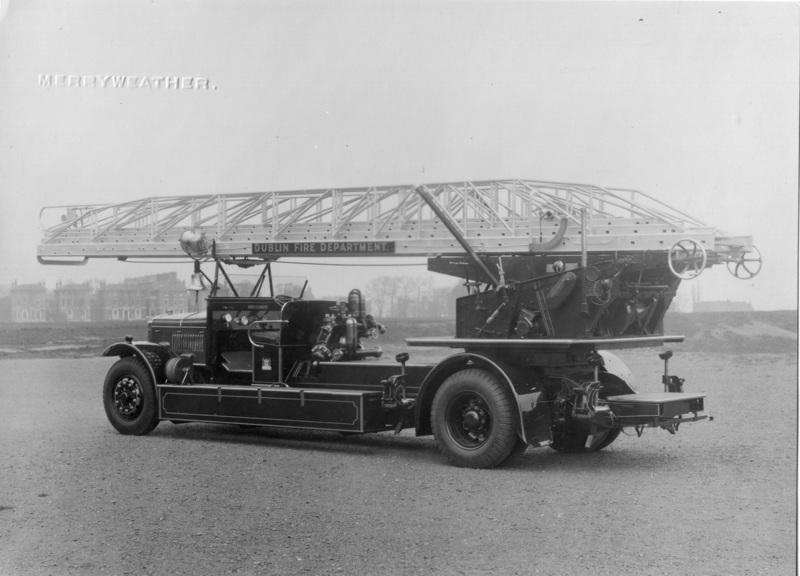 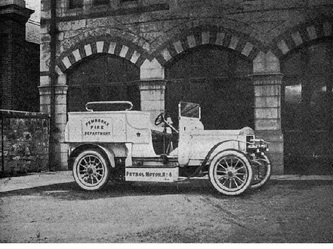 1 x Steam Fire Engine 800 Gallons per min. 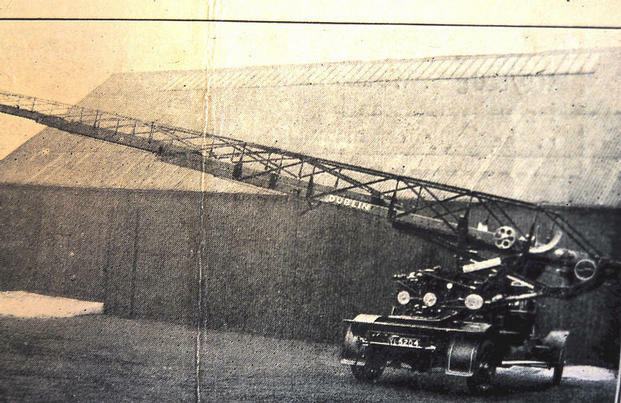 1 x Steam Fire Engine 300 Gallons per min. 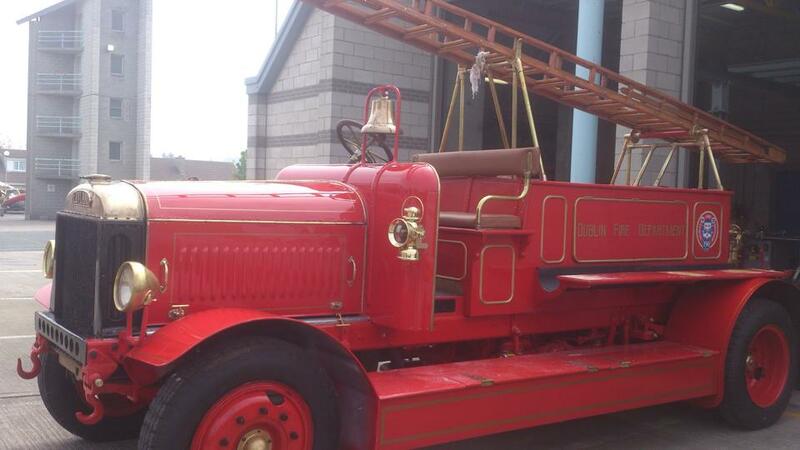 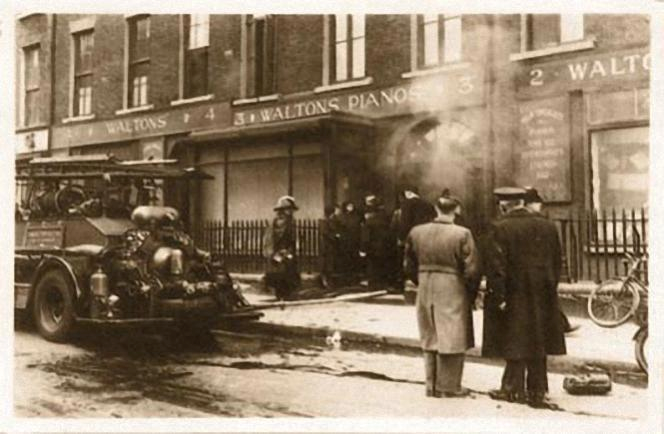 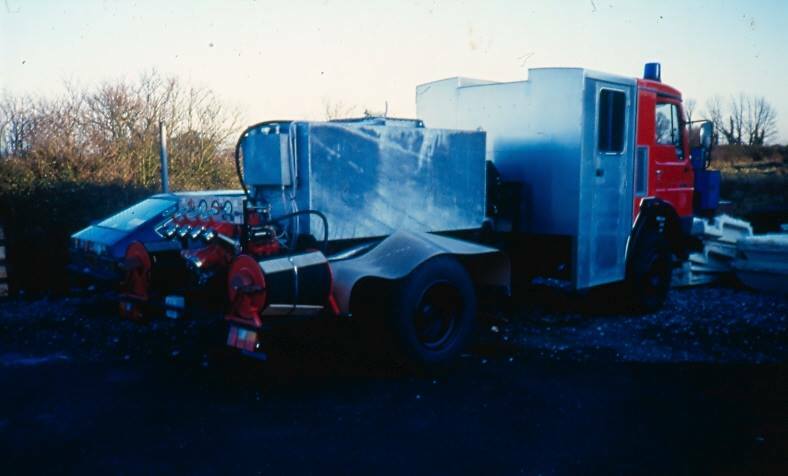 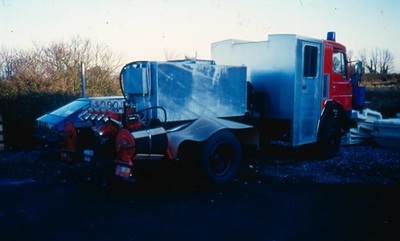 1 x Steam Fire Engine 200 Gallons per min. 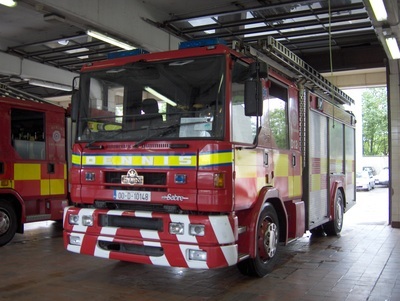 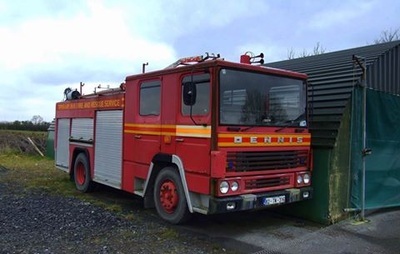 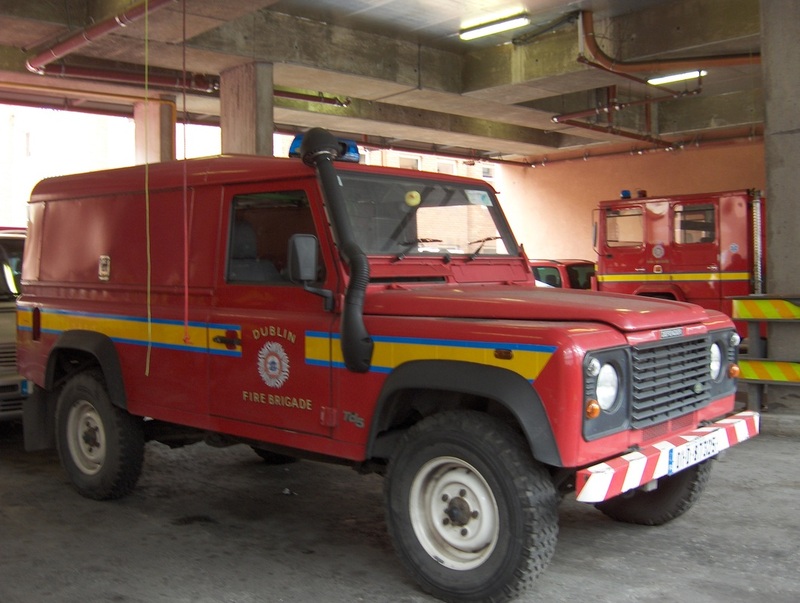 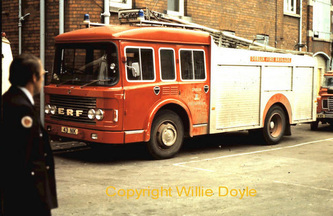 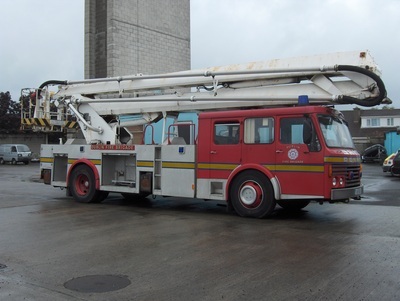 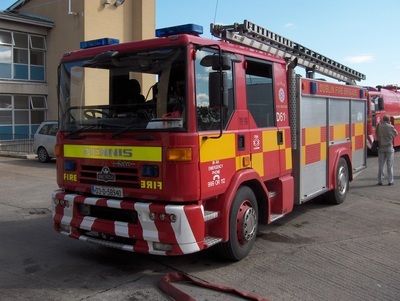 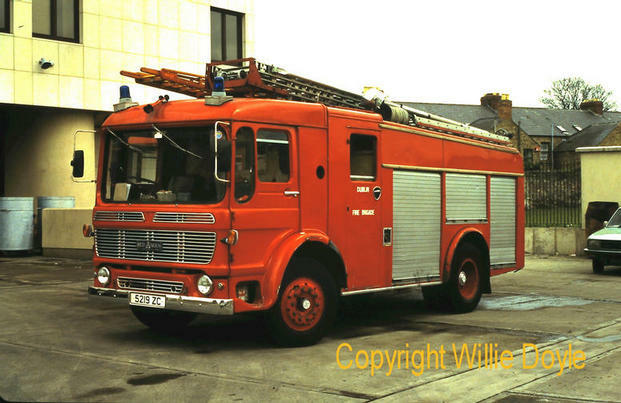 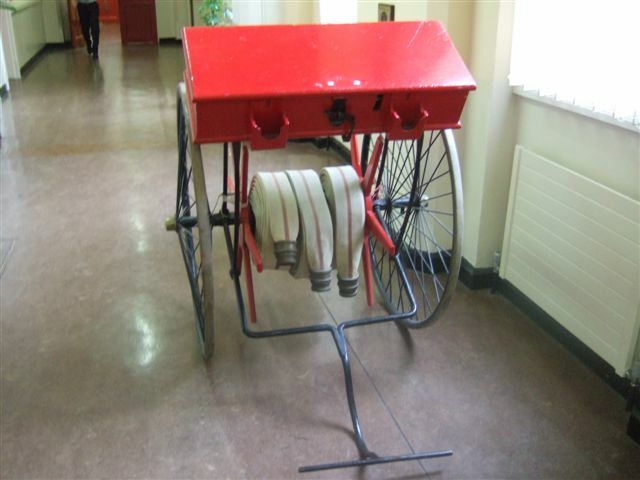 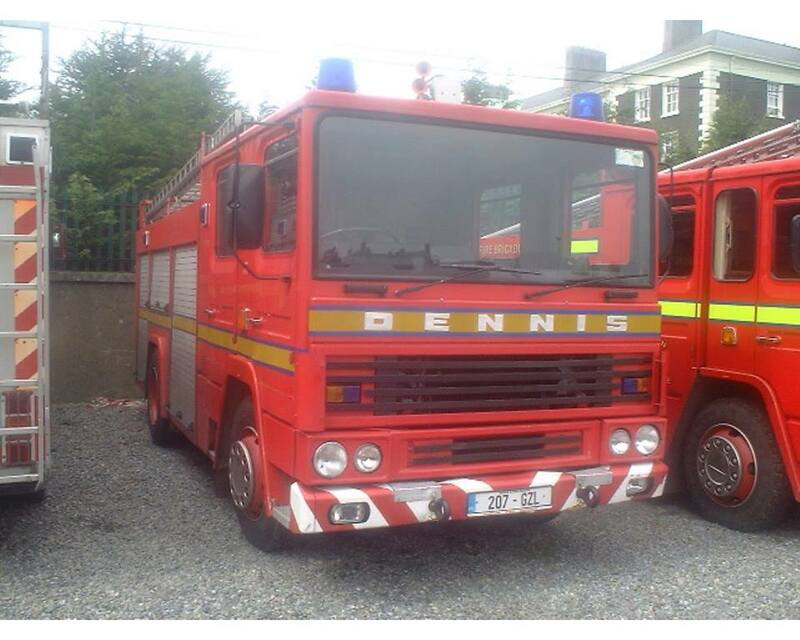 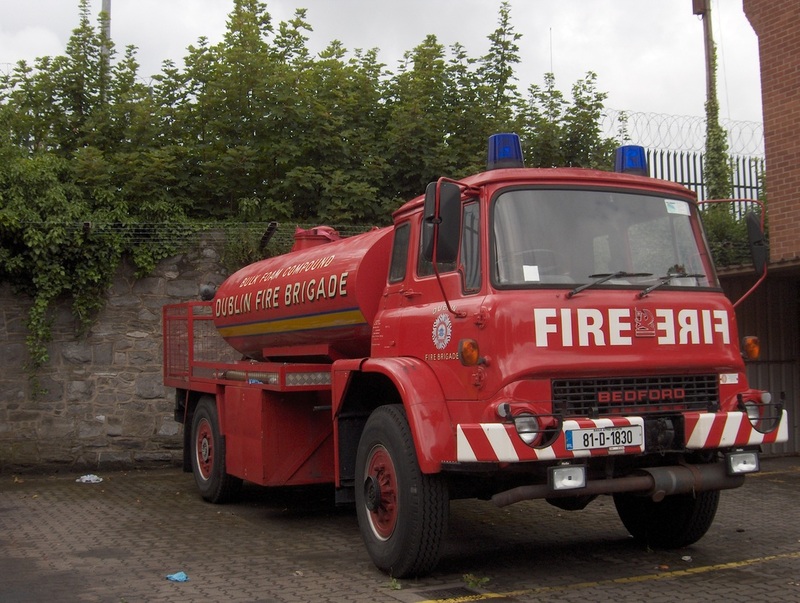 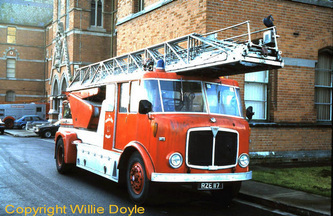 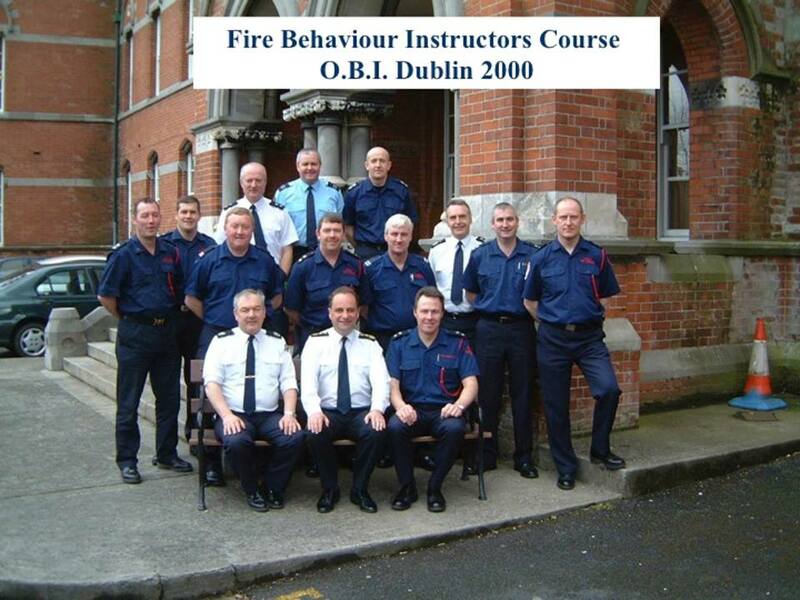 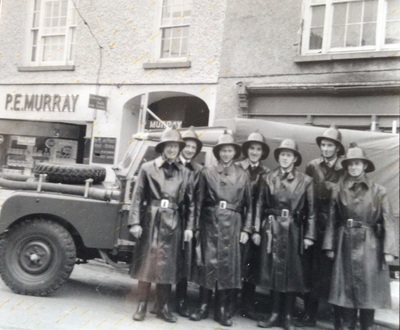 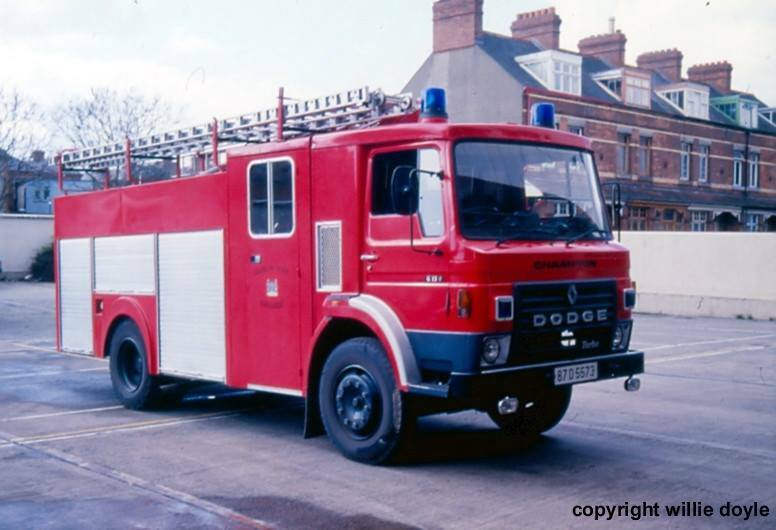 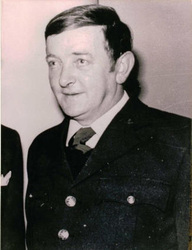 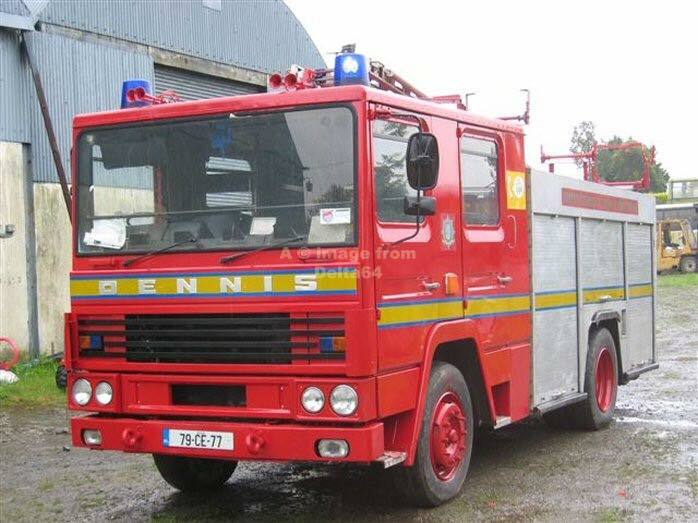 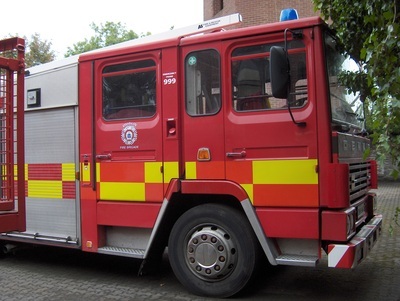 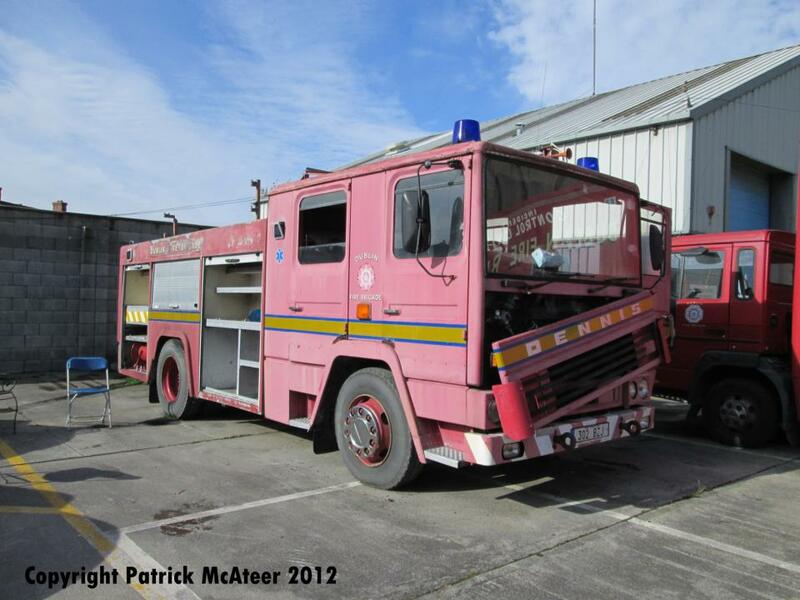 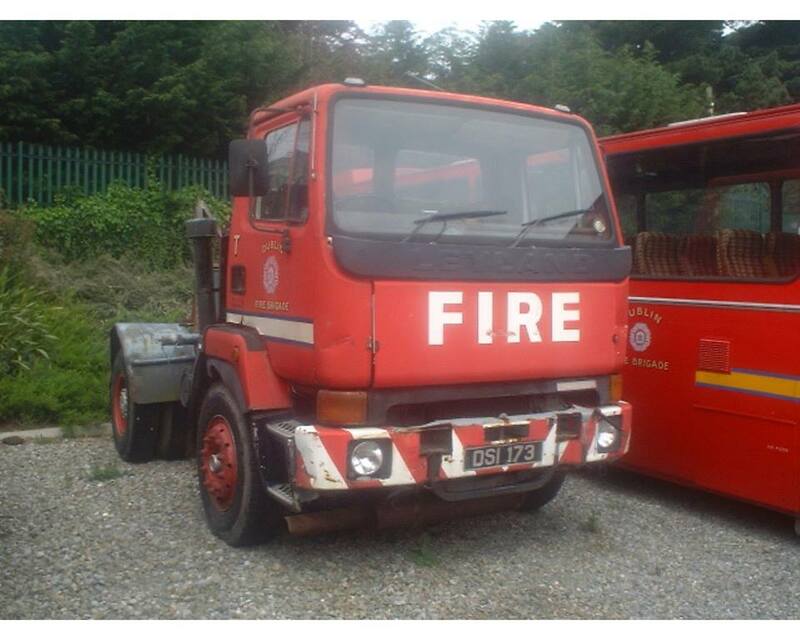 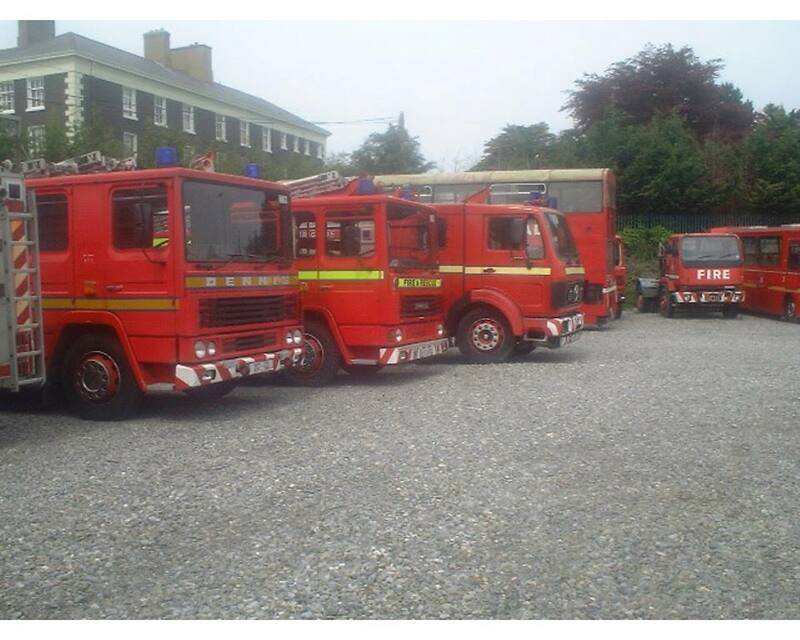 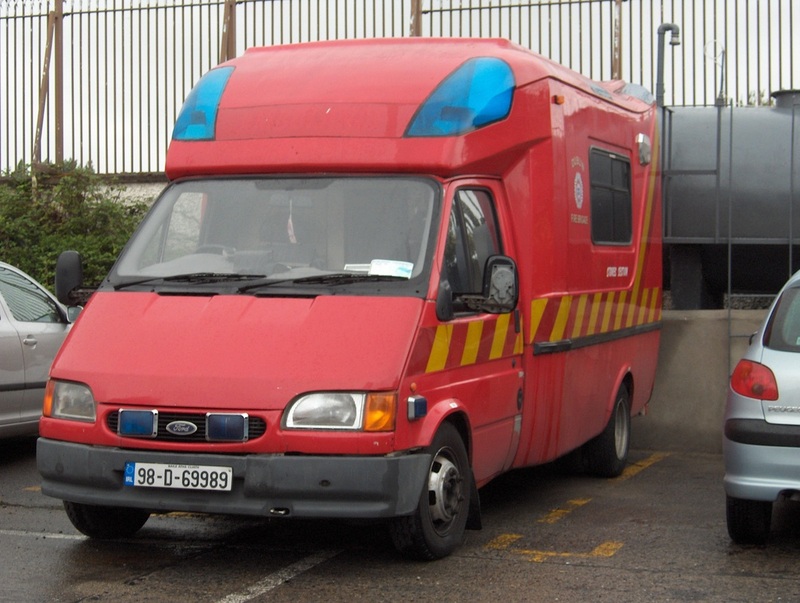 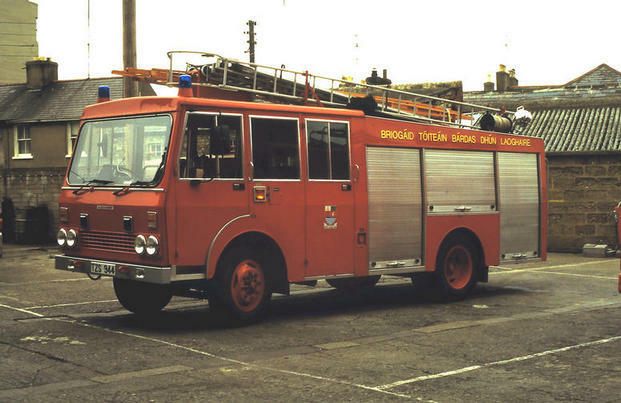 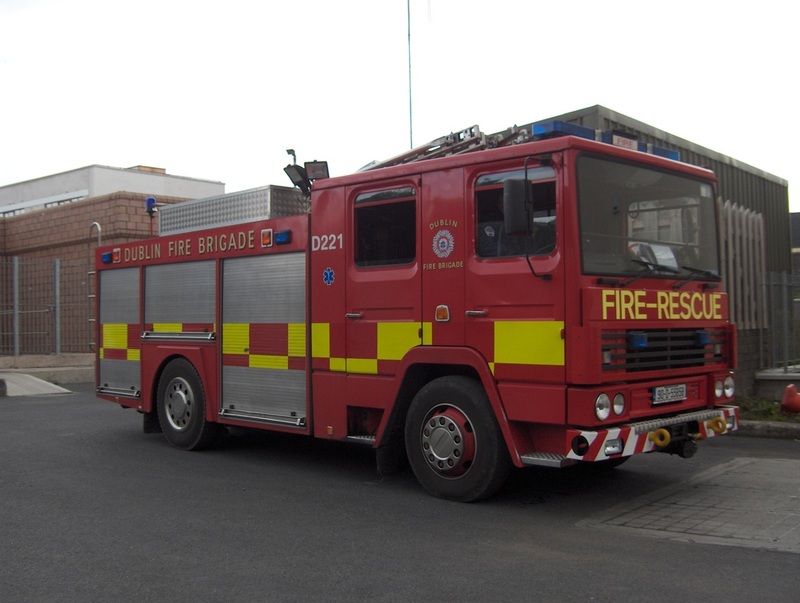 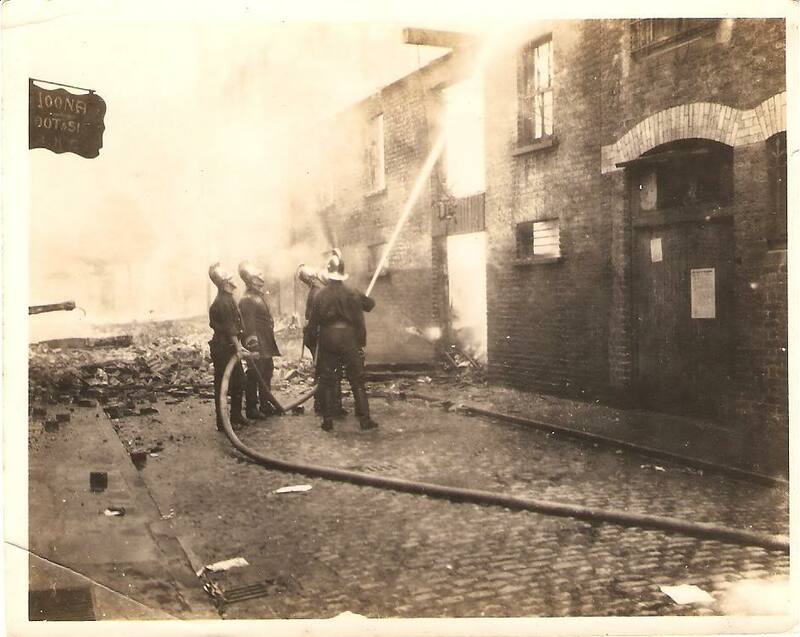 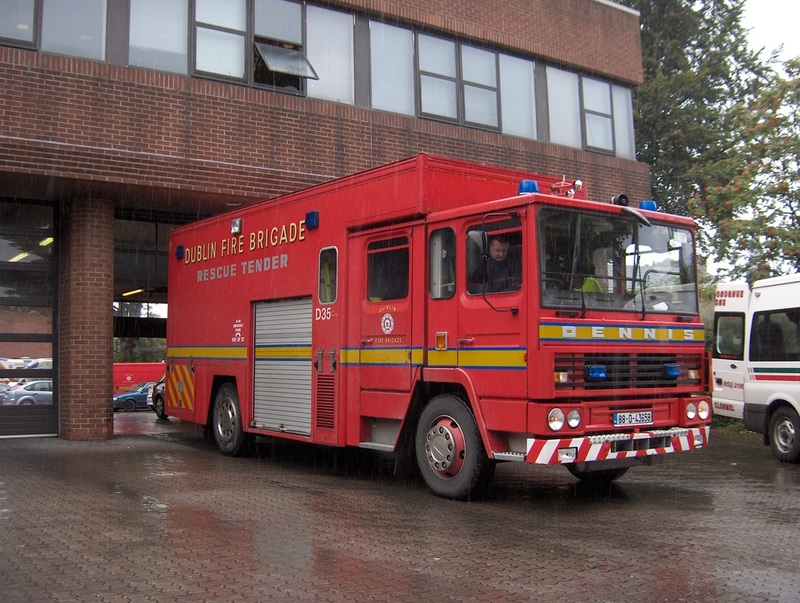 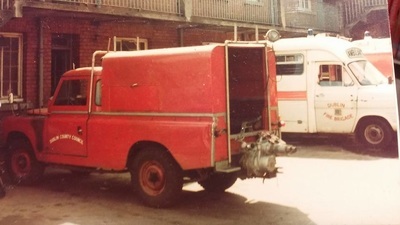 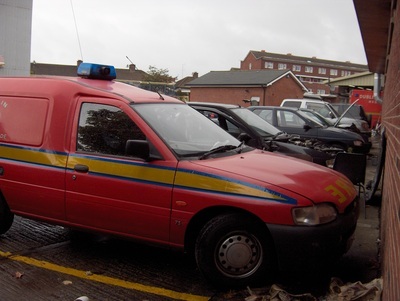 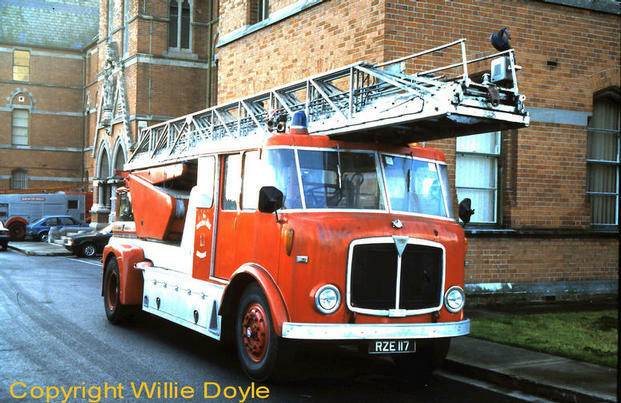 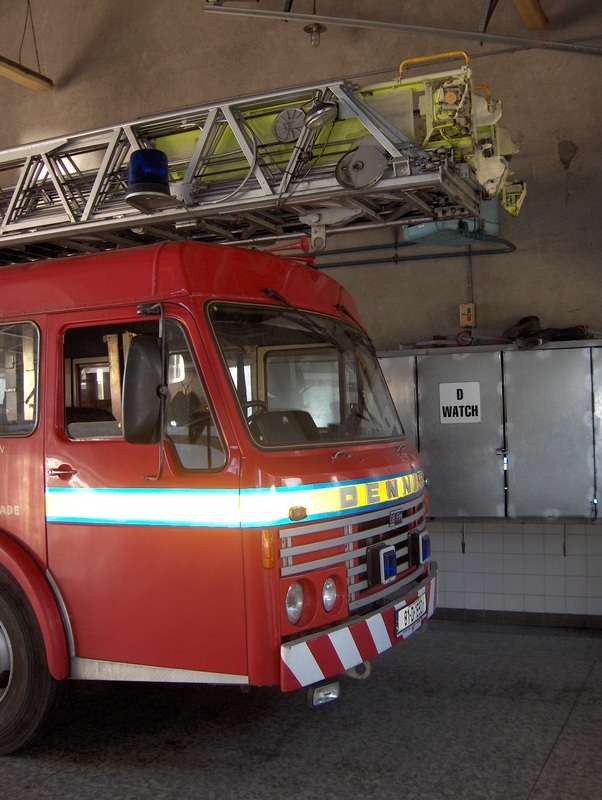 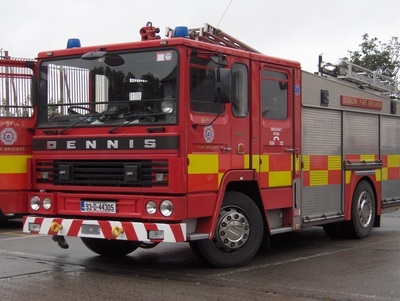 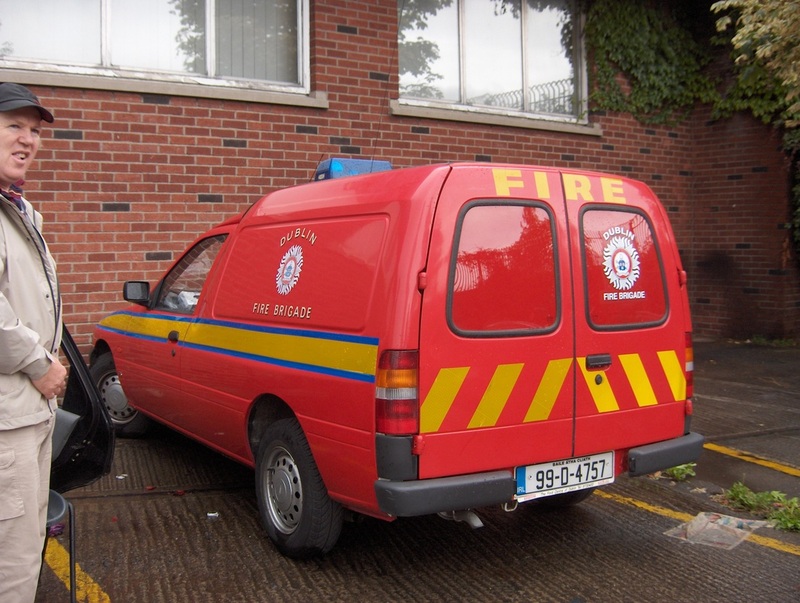 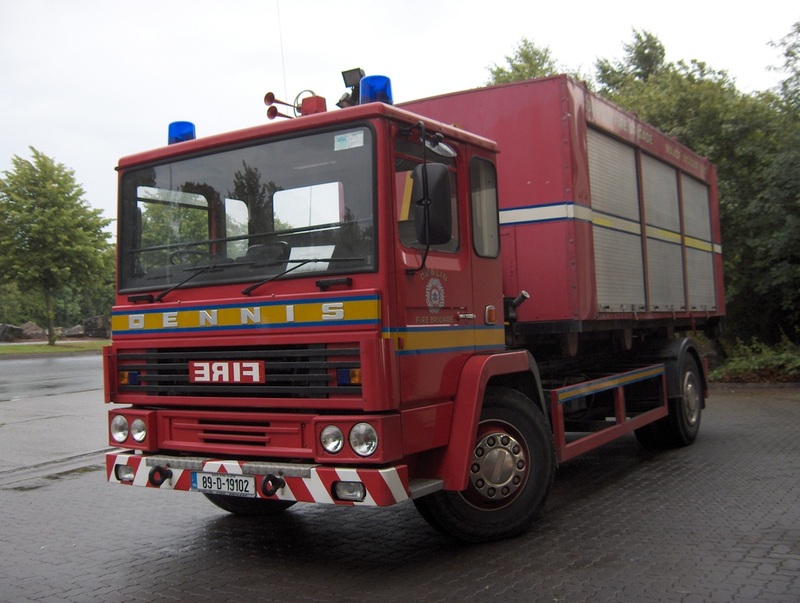 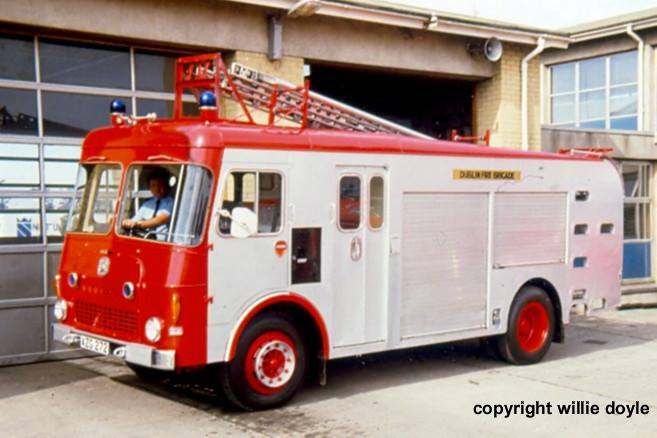 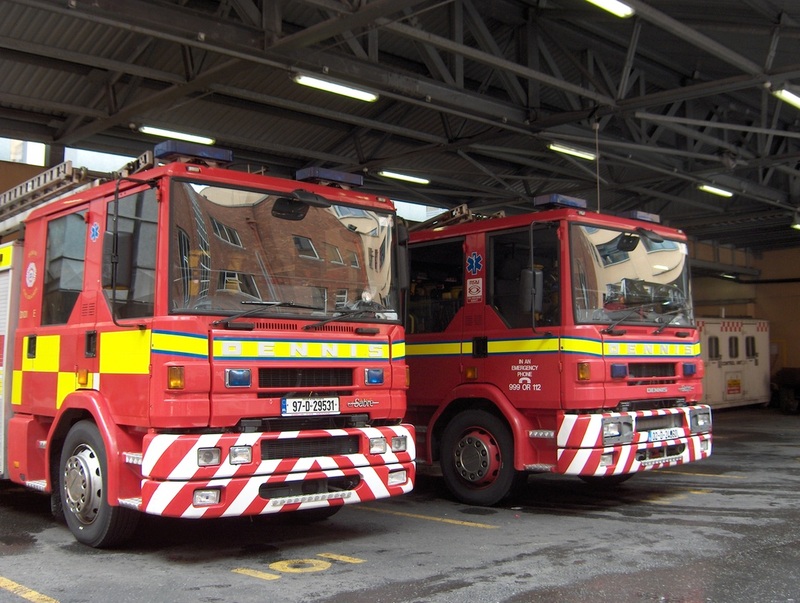 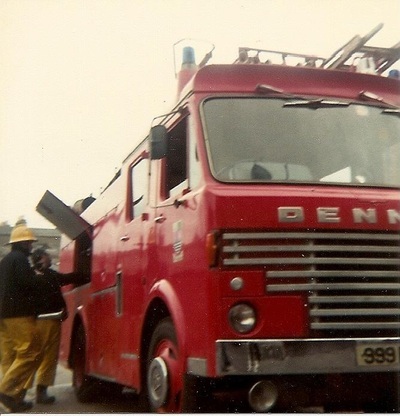 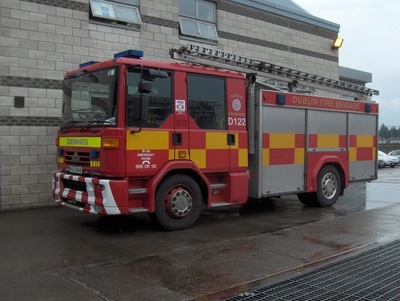 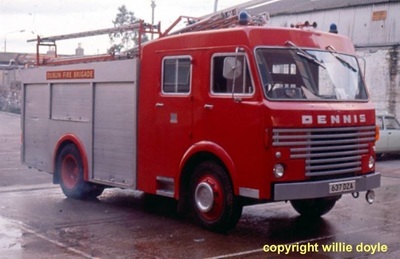 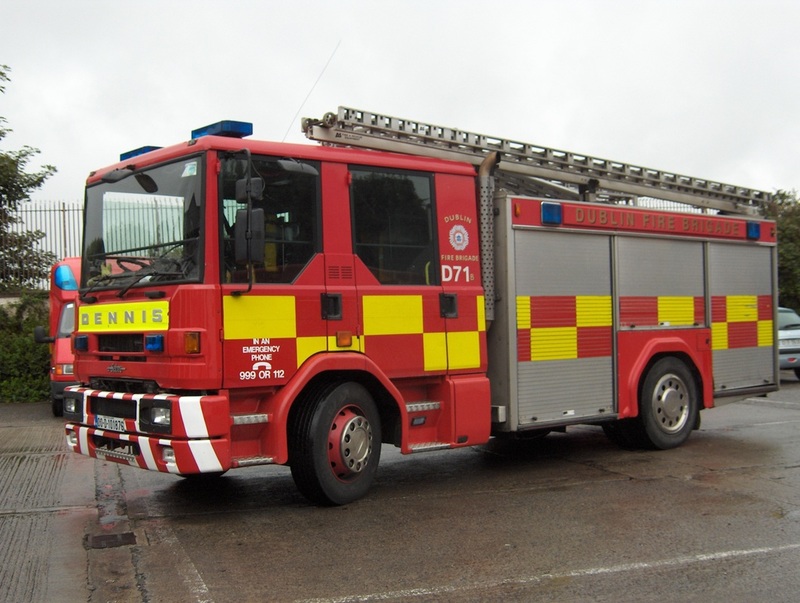 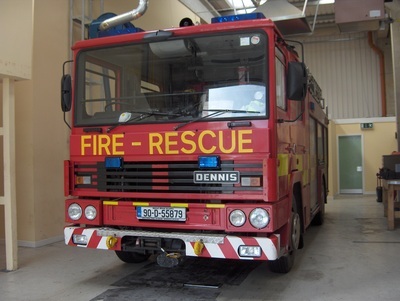 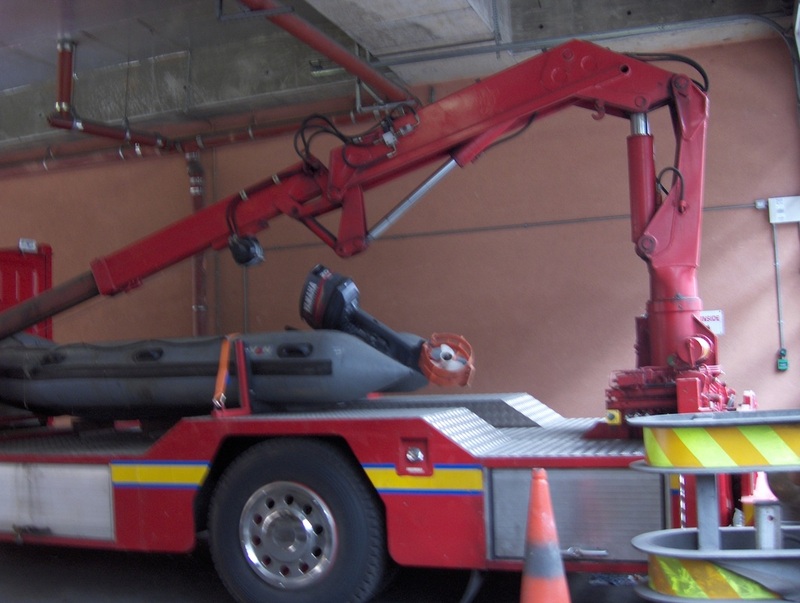 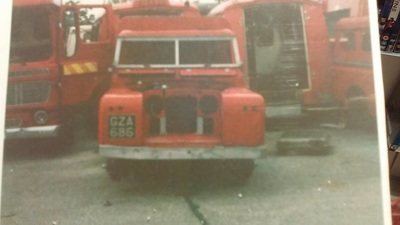 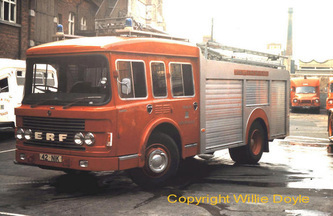 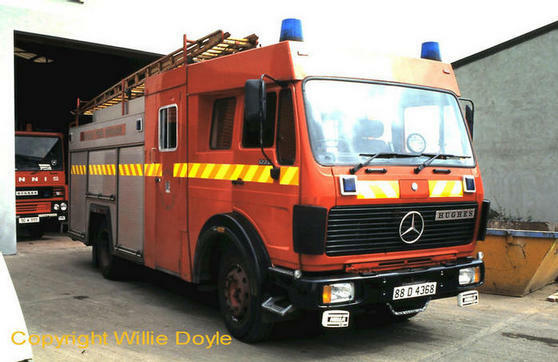 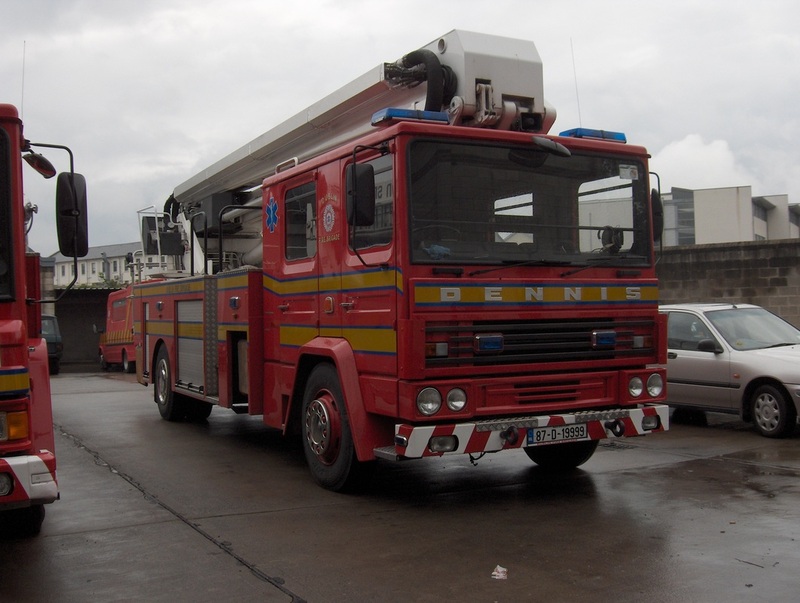 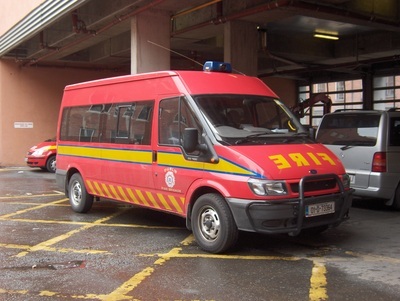 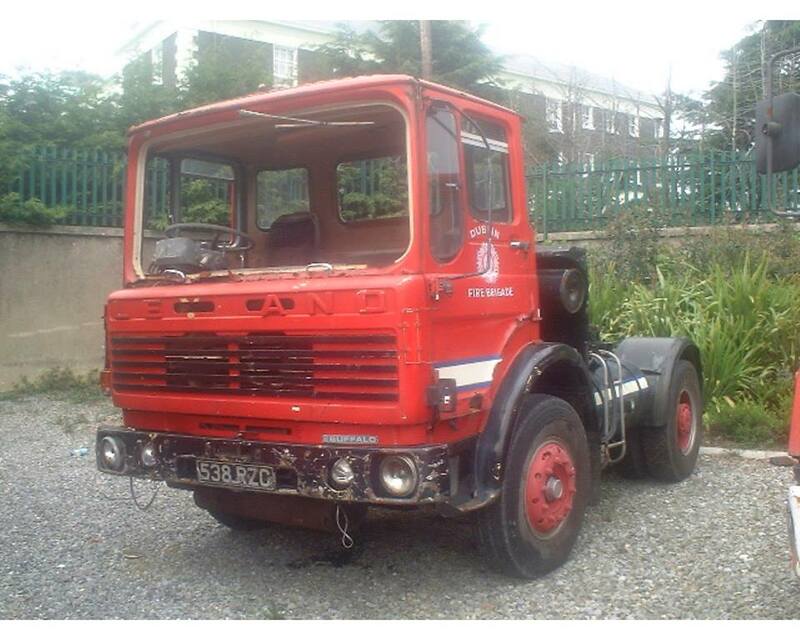 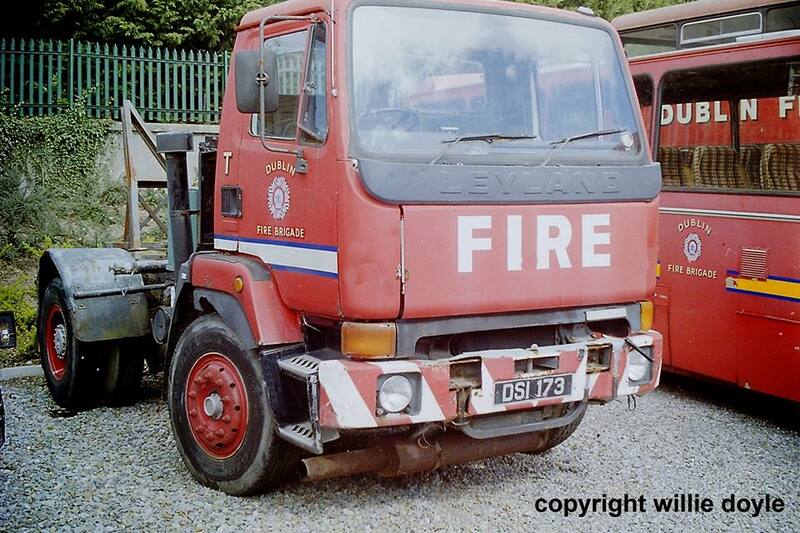 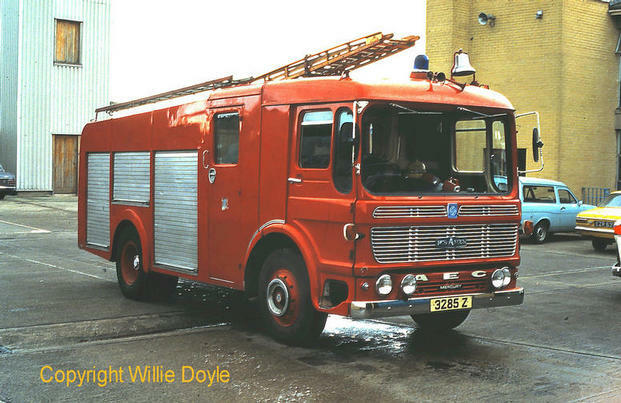 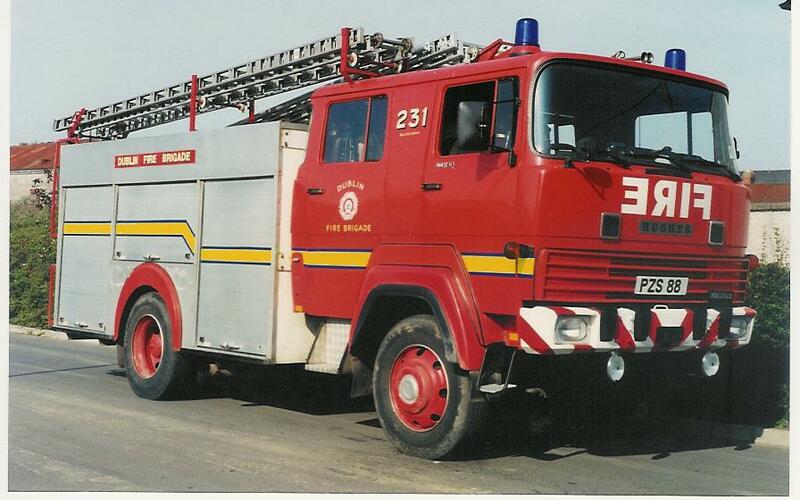 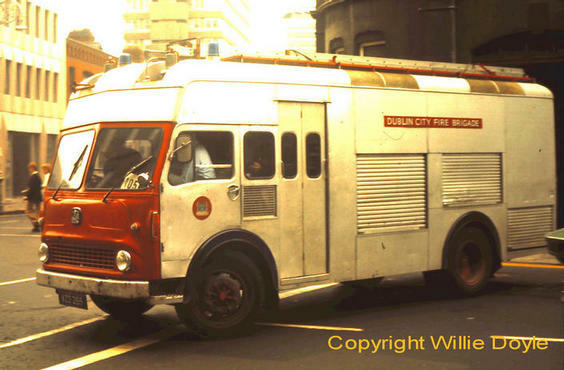 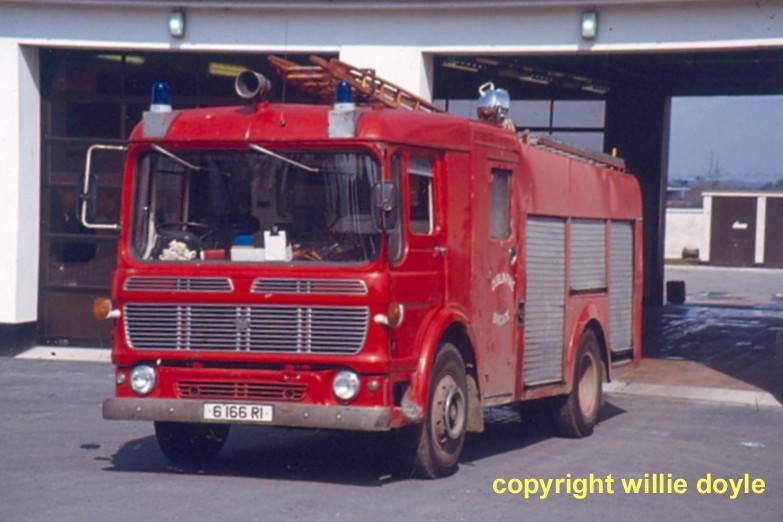 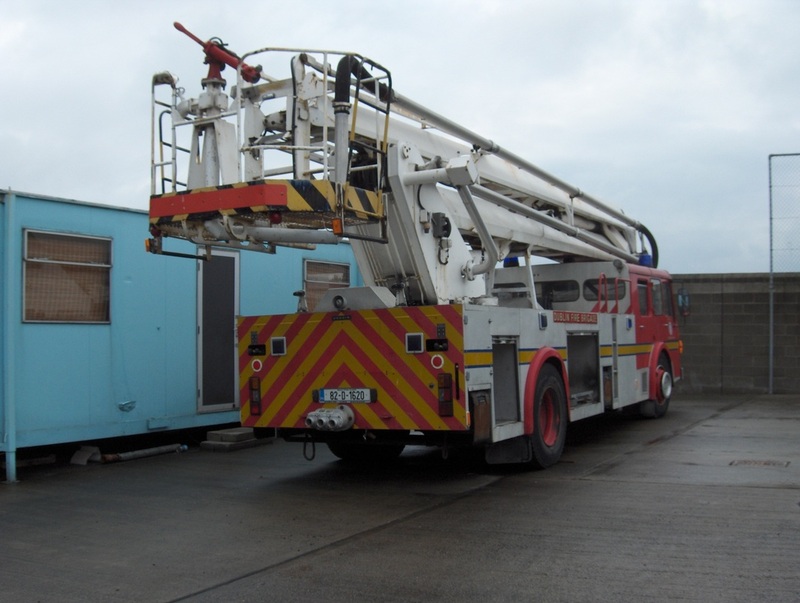 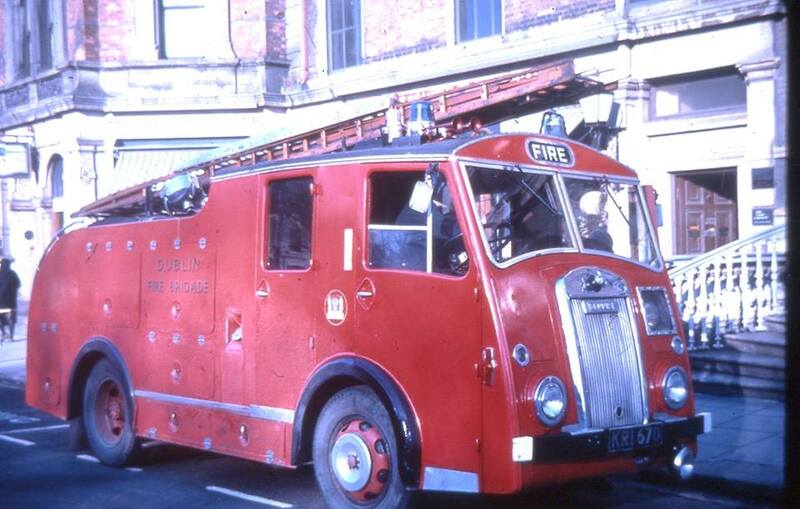 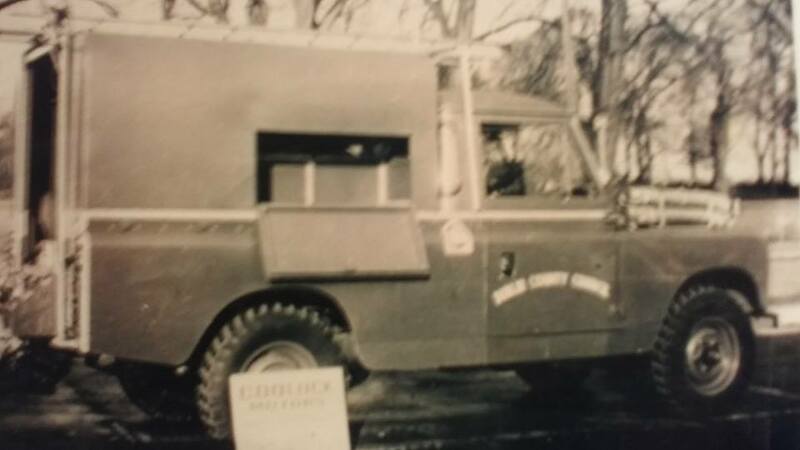 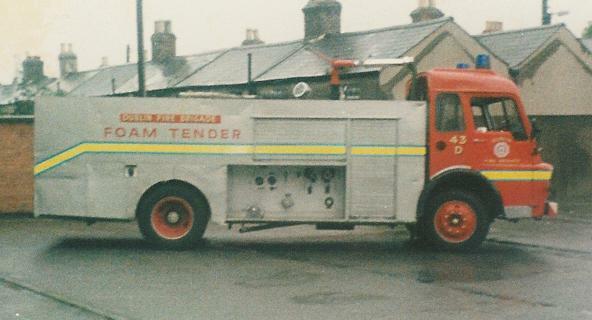 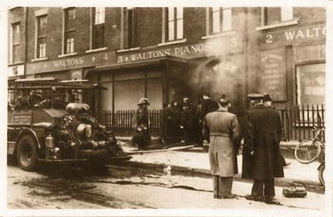 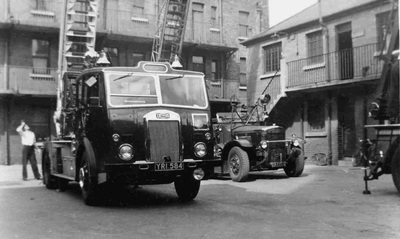 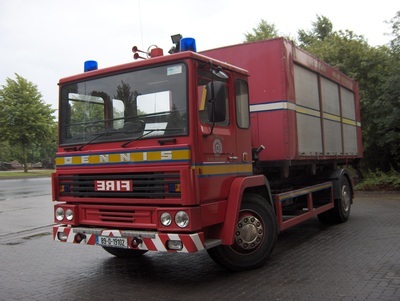 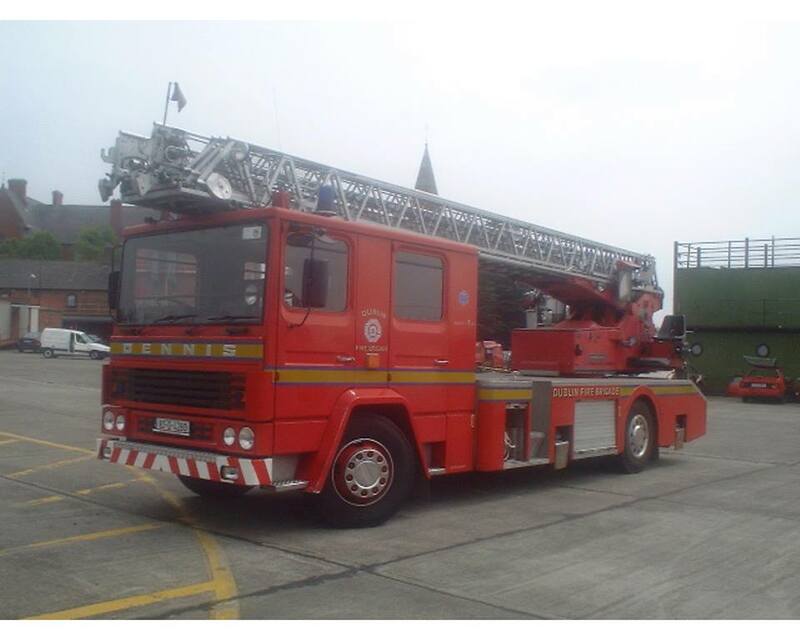 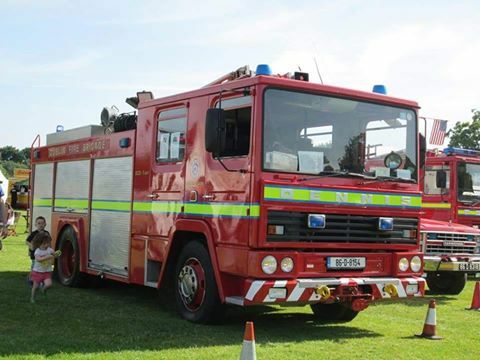 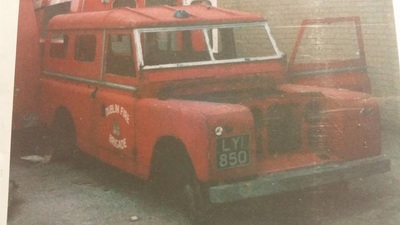 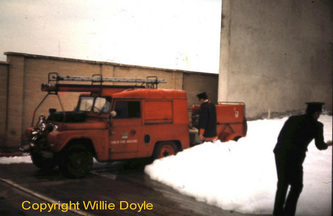 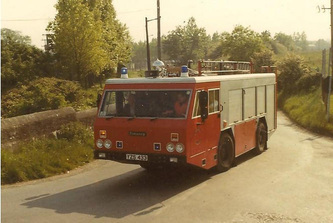 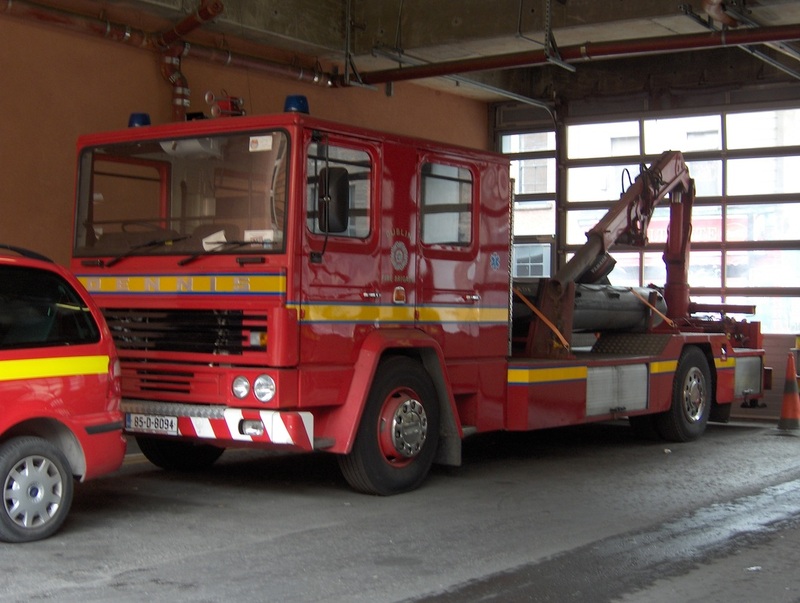 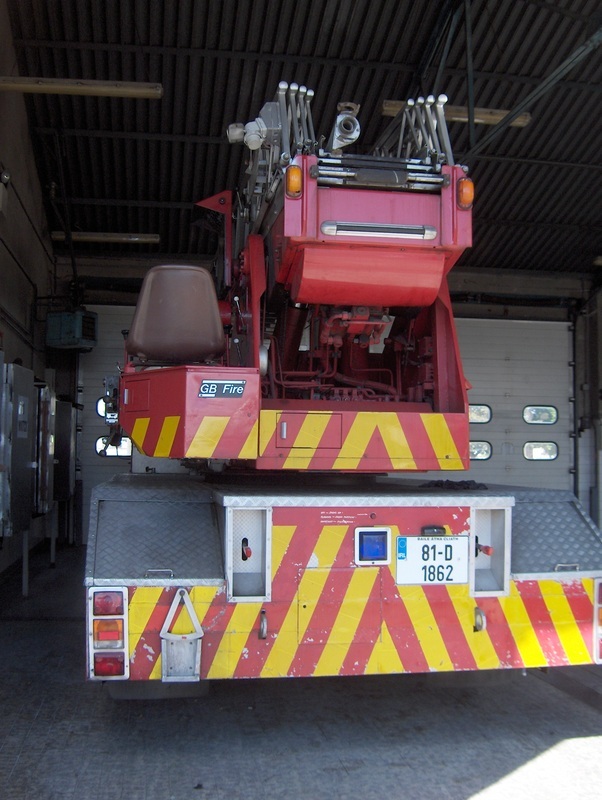 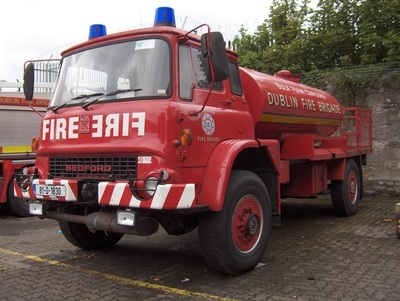 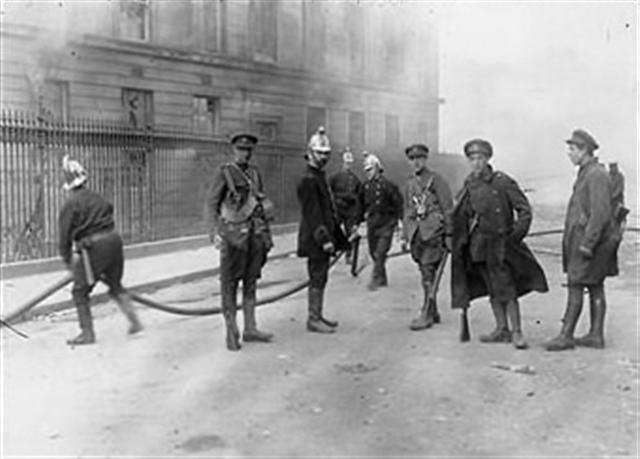 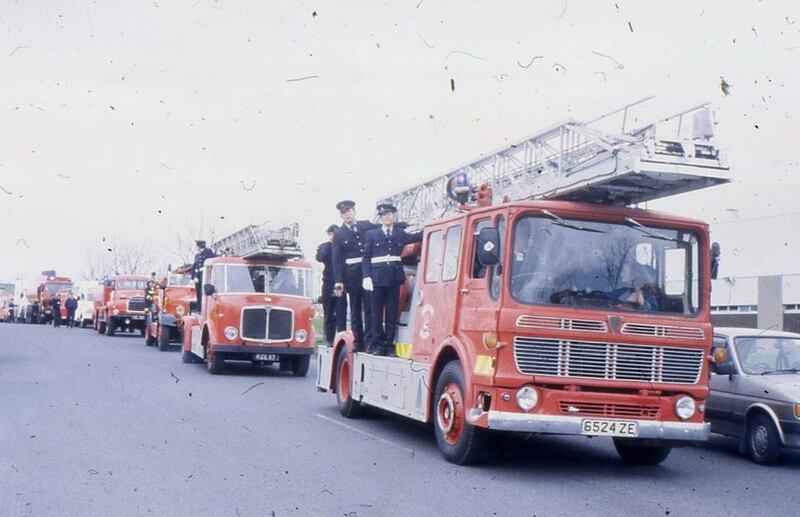 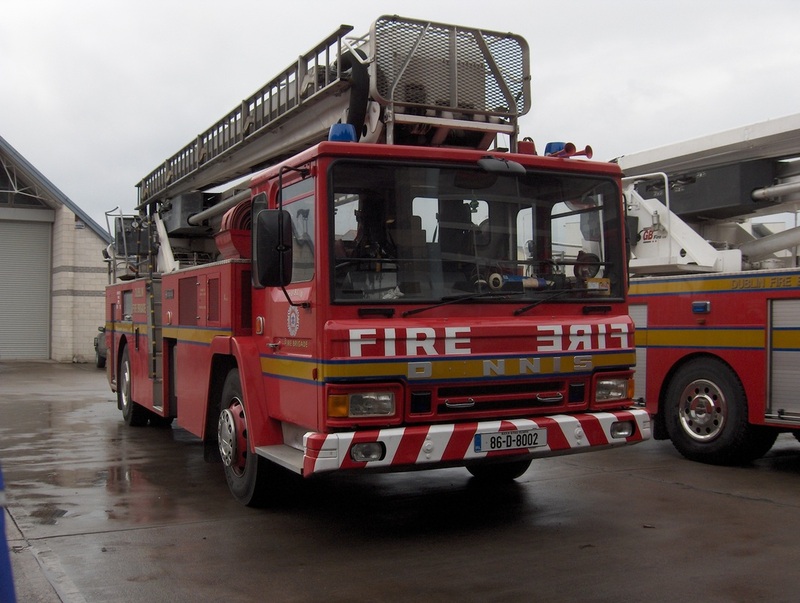 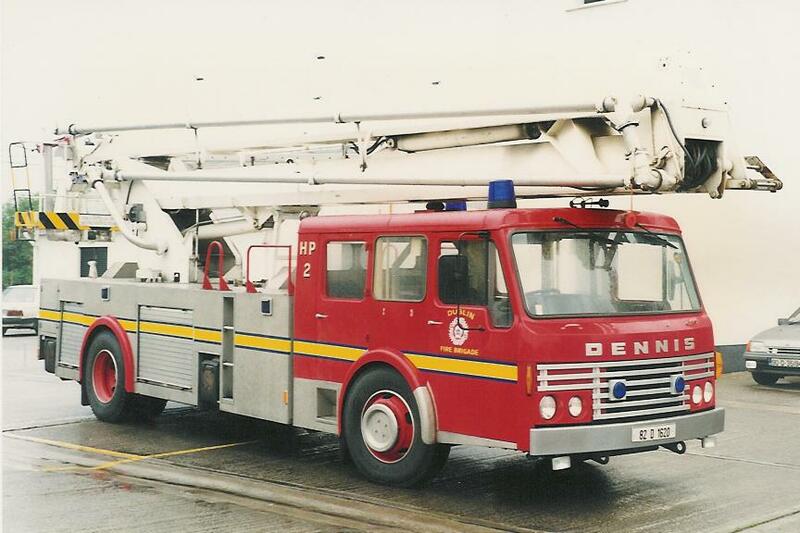 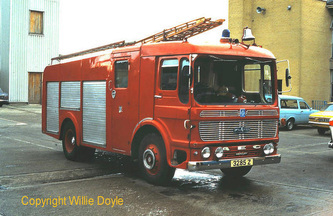 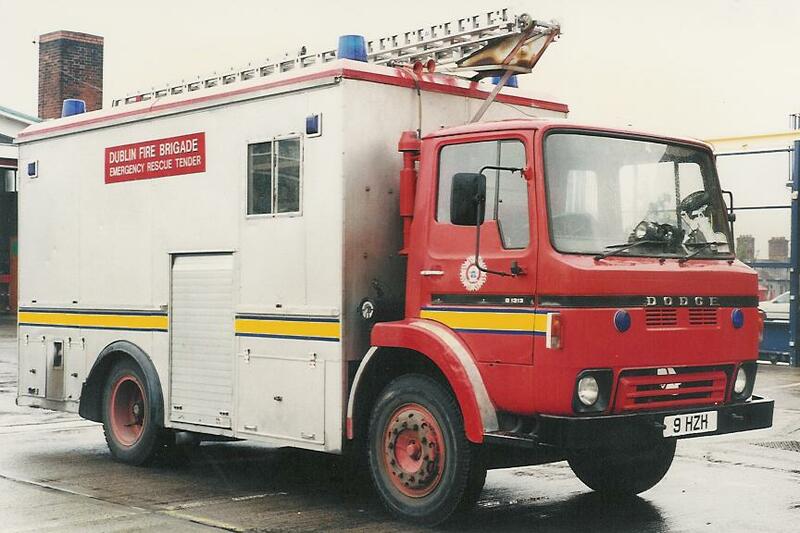 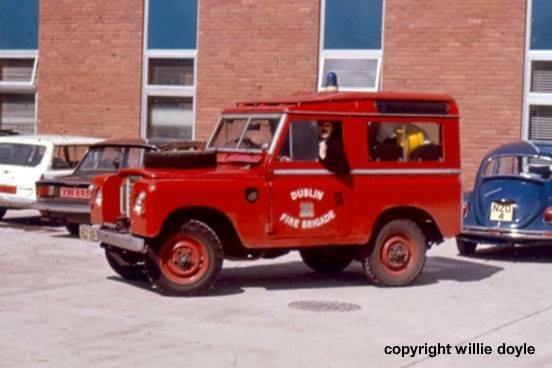 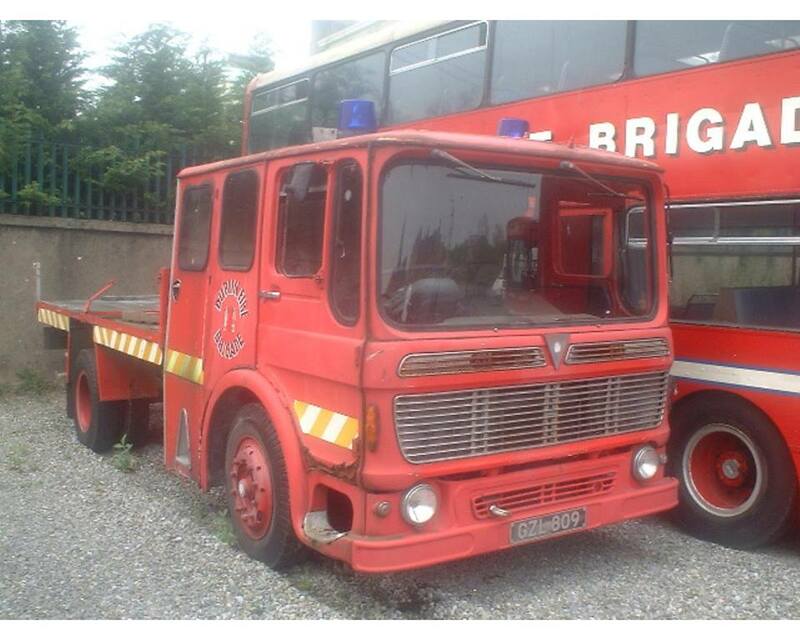 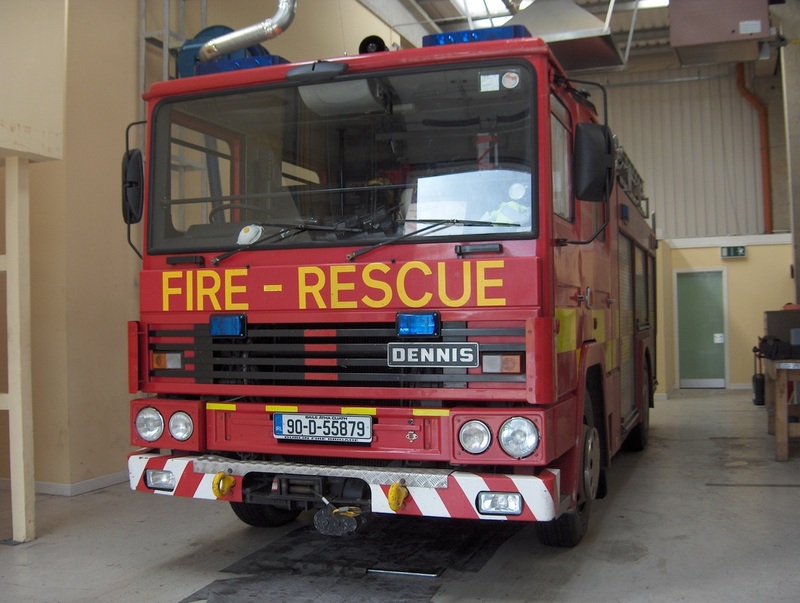 Click here >>> Thomas Street, Fire Station.<<<Las Fallon an operational firefighter with over twenty-seven years service in the fire brigade talks us through the history of the Thomas Street Fire Station which played an Integral part in Dublin's 20th century history. 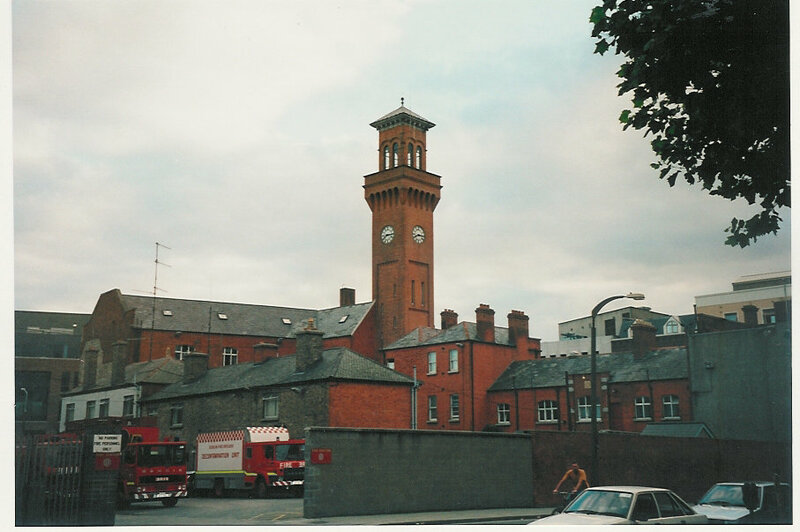 100 years old and now part of the National College of Art and Design campus, this fantastic building was one of four early 20th century fire stations designed for Dublin by the City Architect C.J. 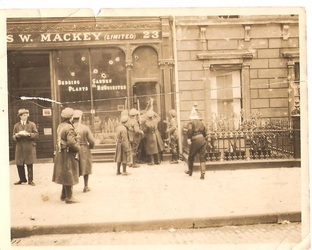 McCarthy. 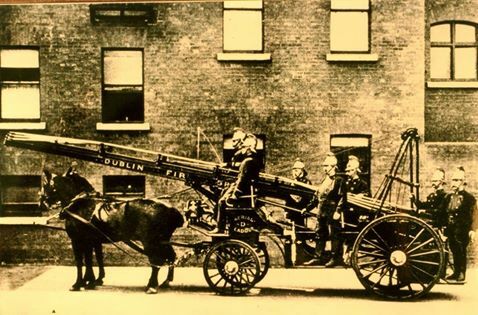 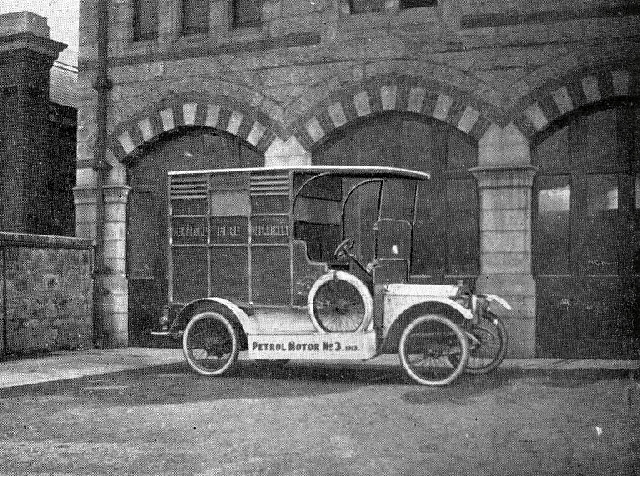 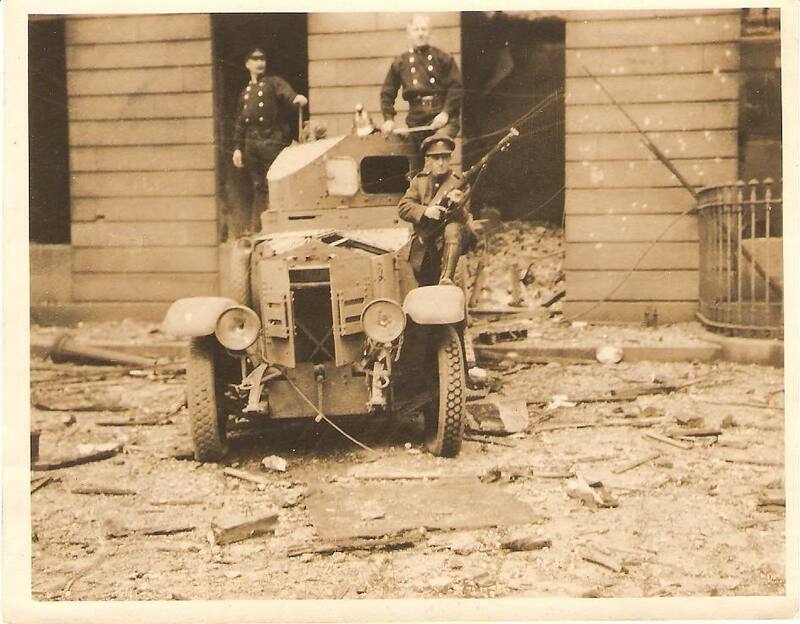 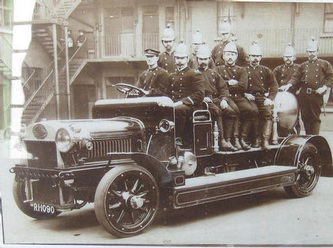 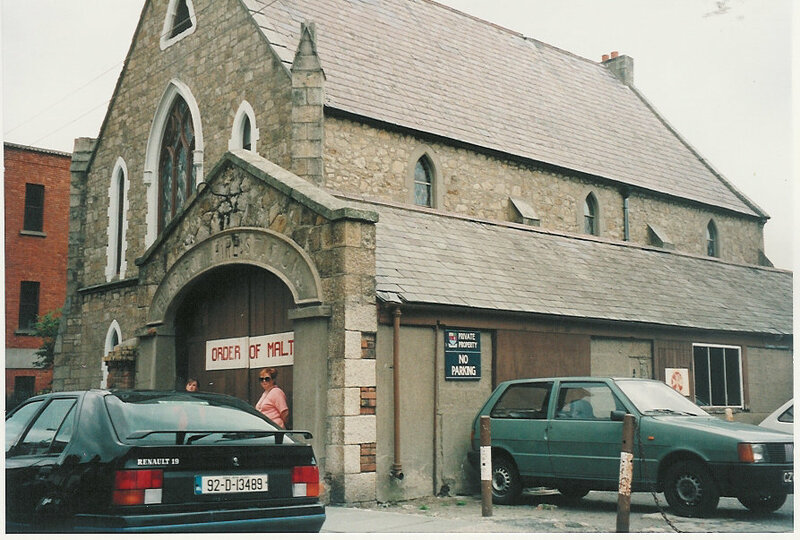 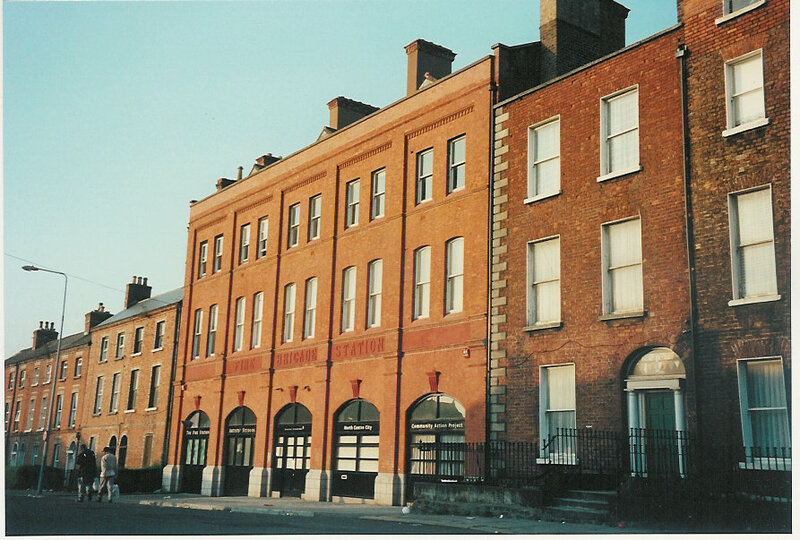 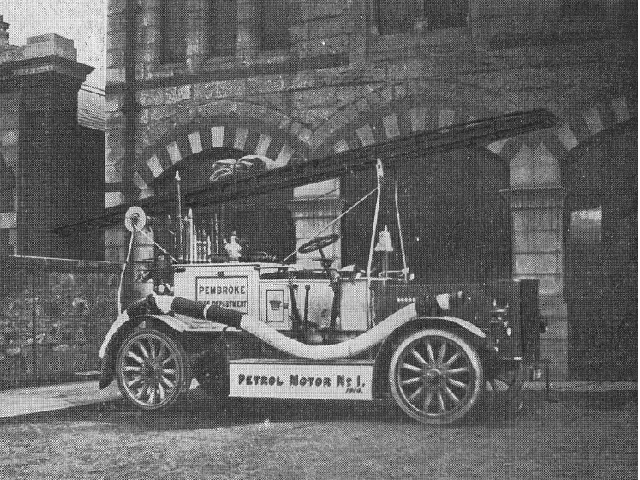 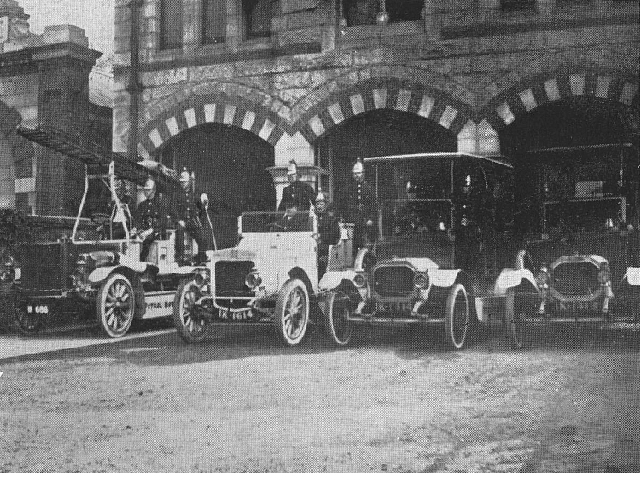 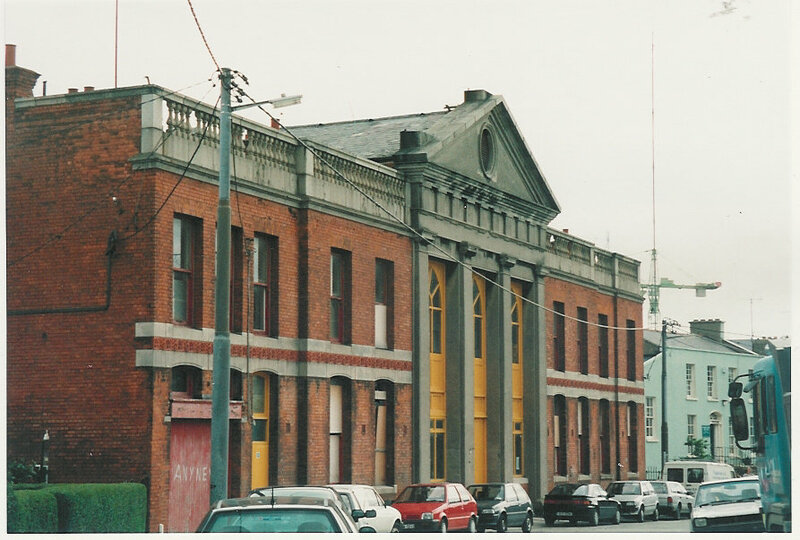 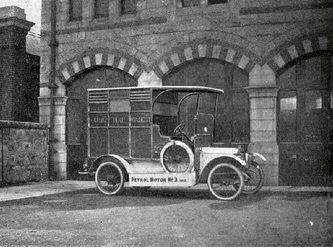 Planned in 1898 by Chief Fire Officer Captain Purcell the station finally opened it's doors in 1913 and was Dublin's first motorised fire station. 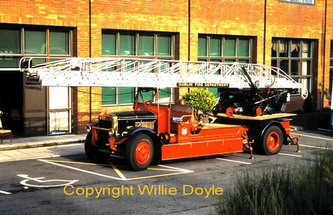 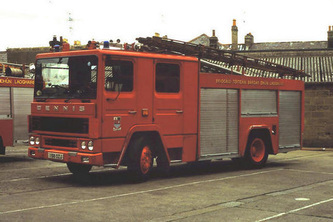 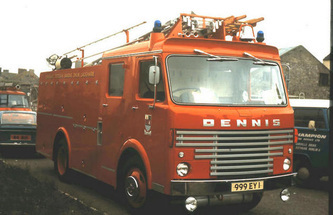 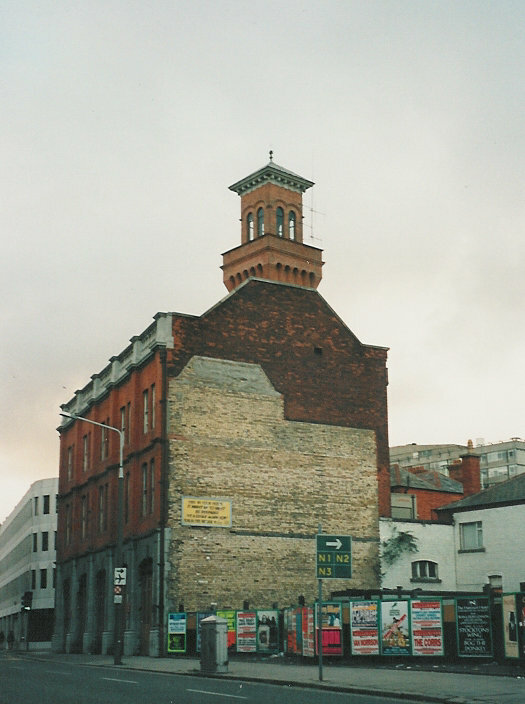 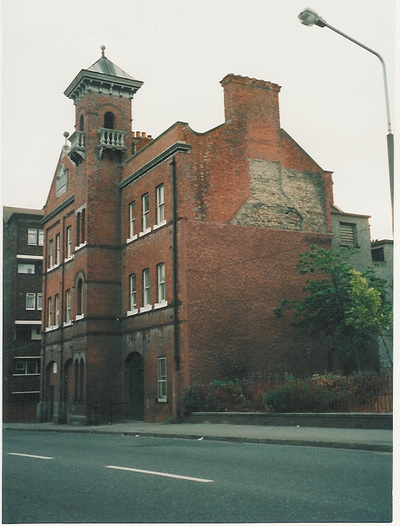 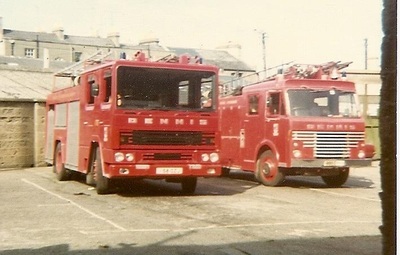 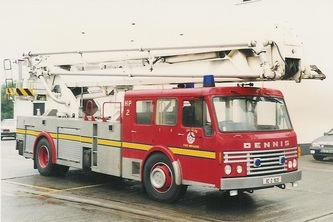 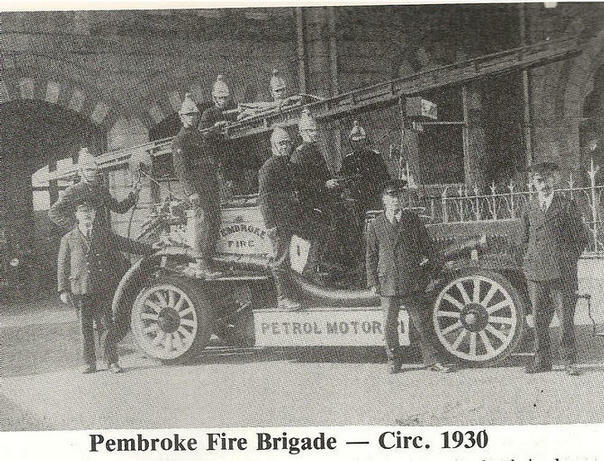 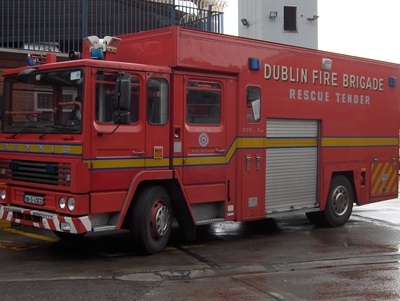 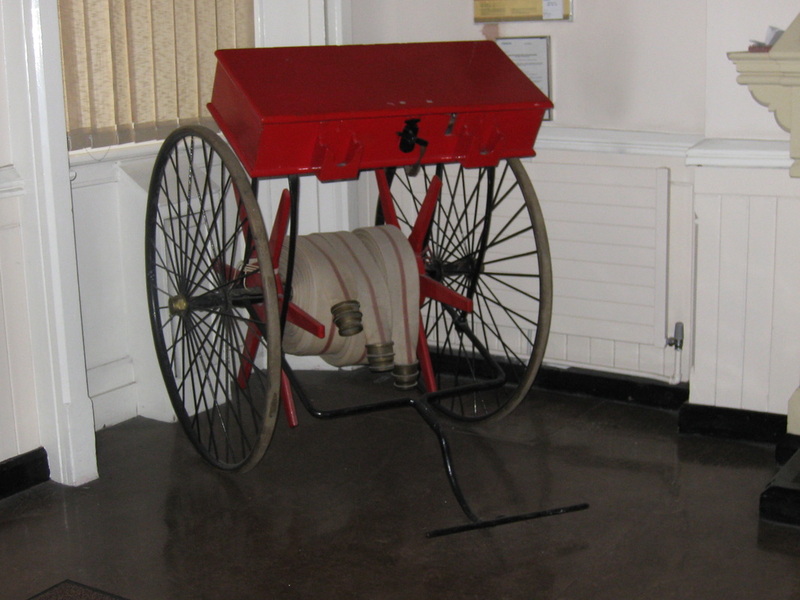 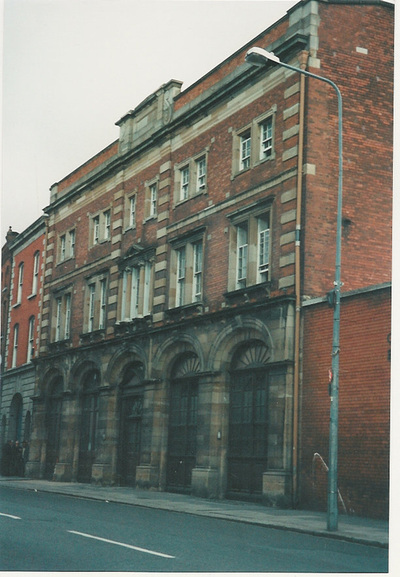 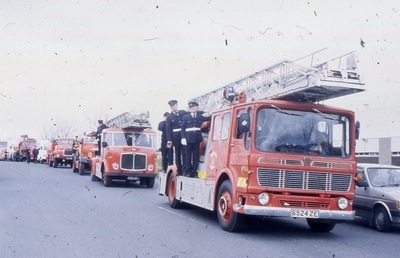 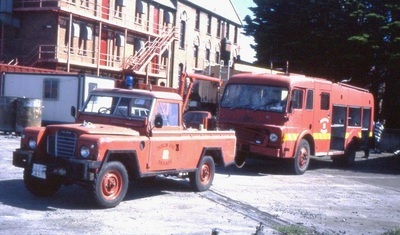 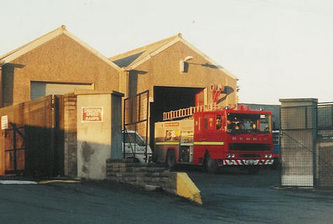 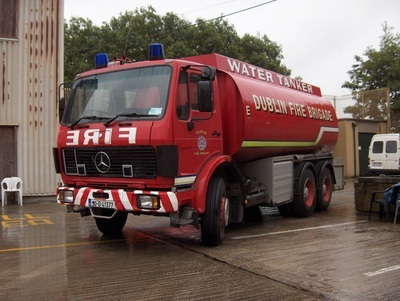 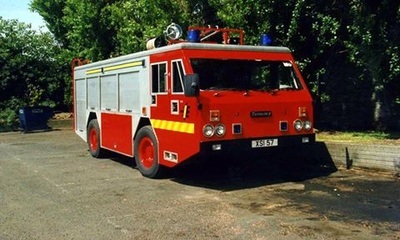 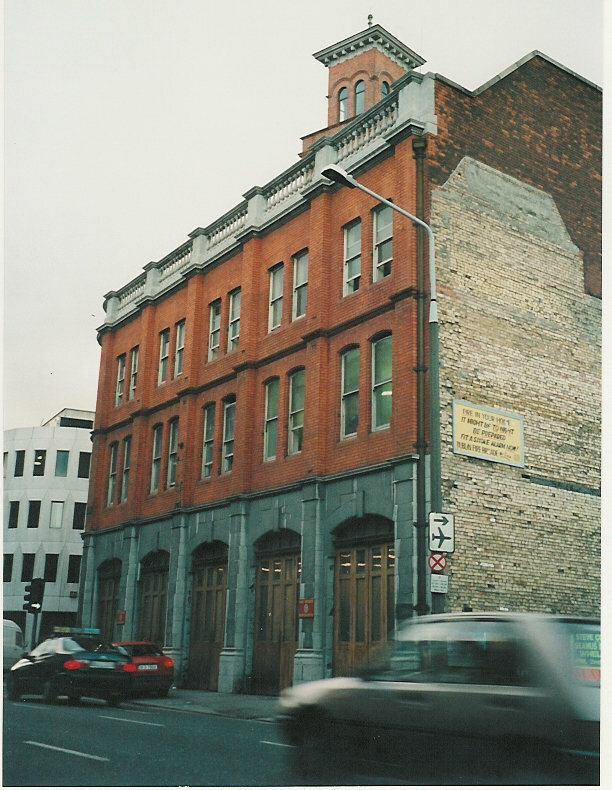 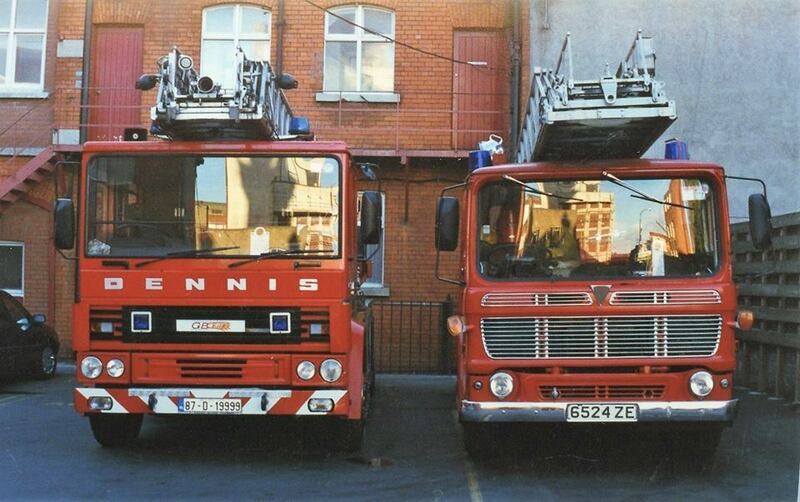 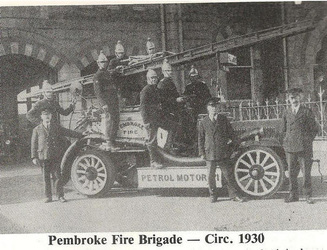 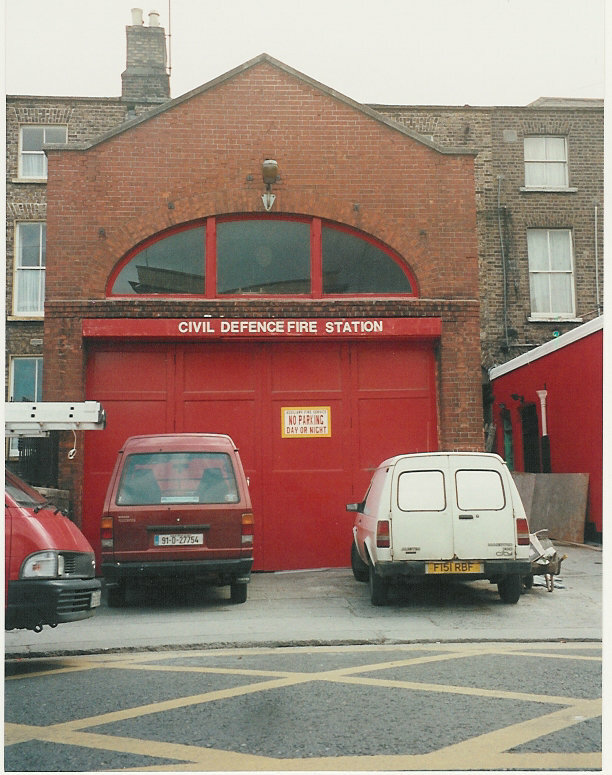 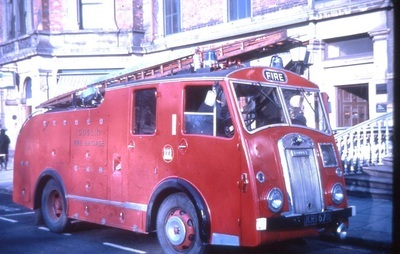 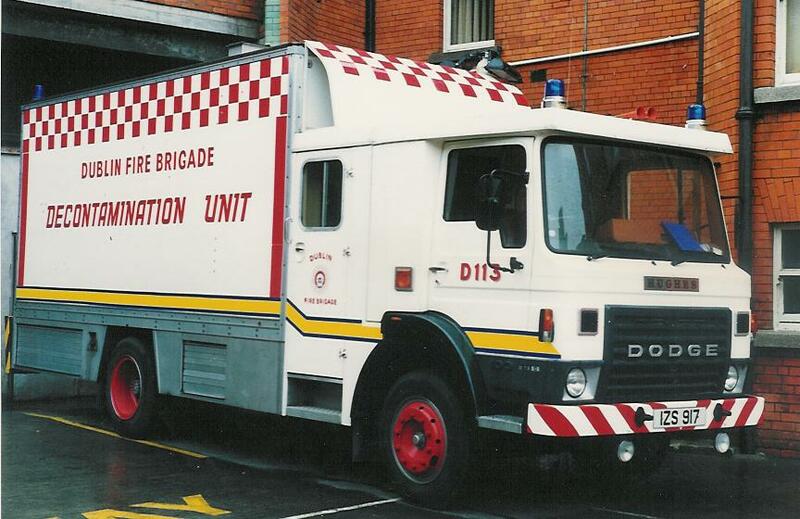 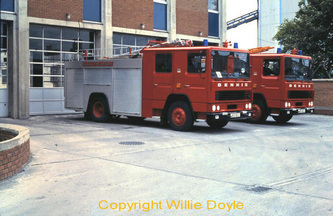 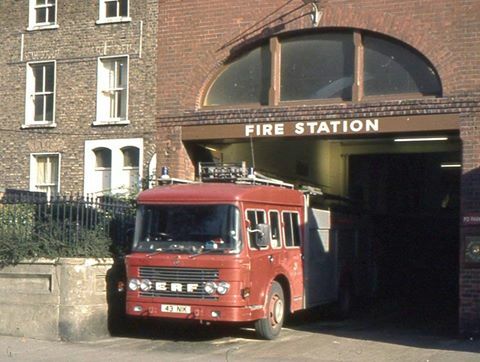 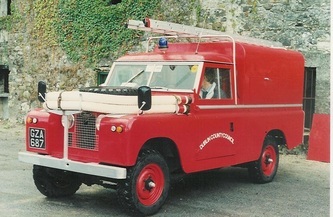 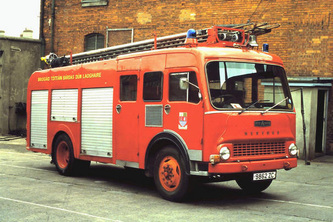 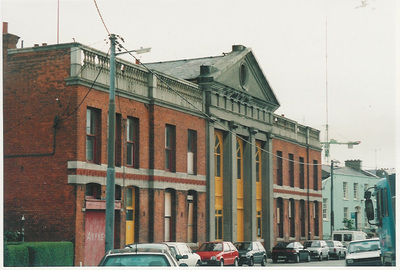 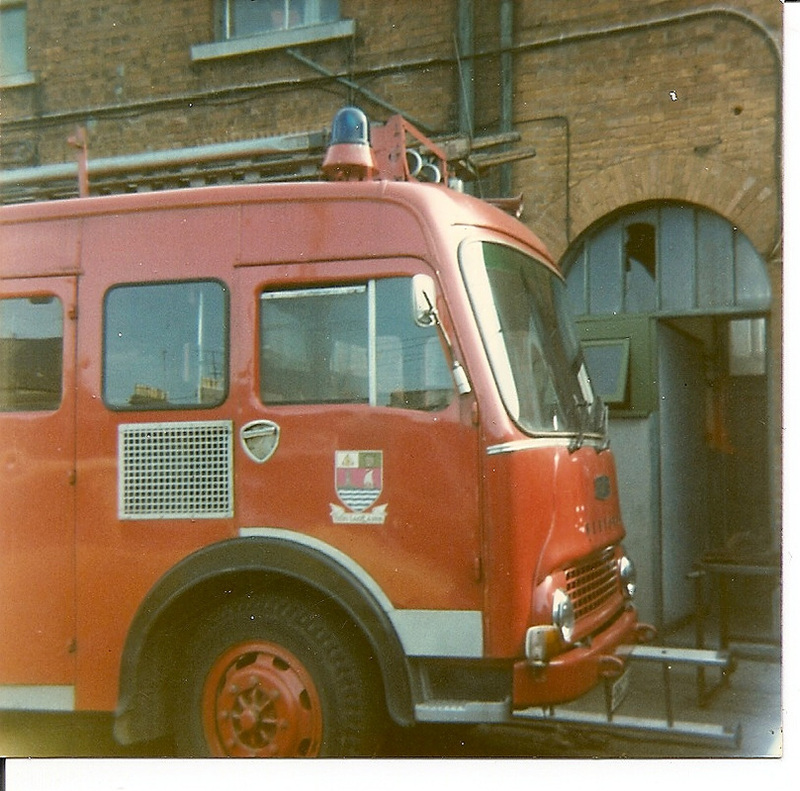 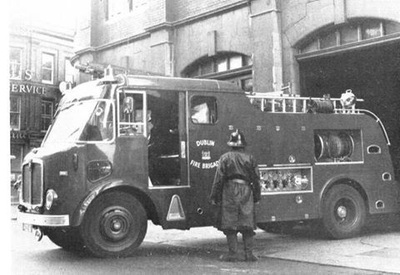 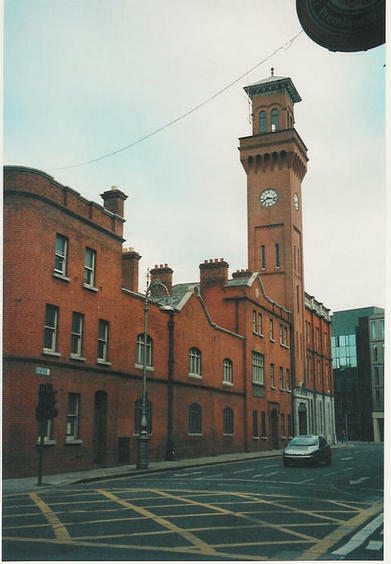 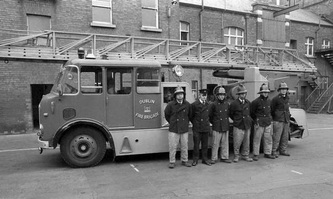 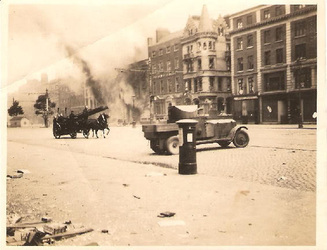 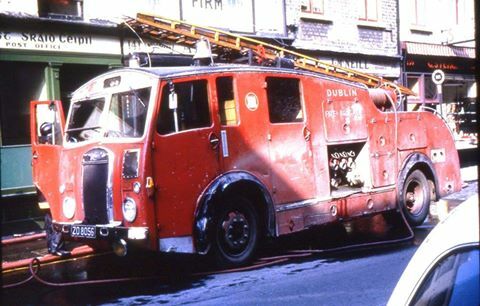 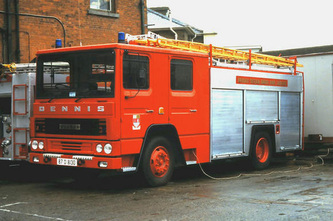 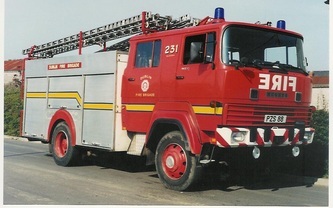 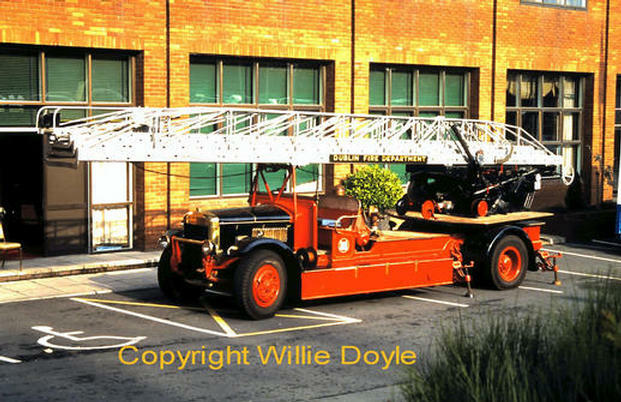 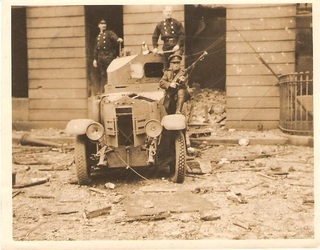 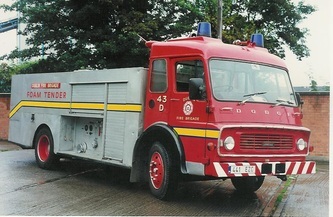 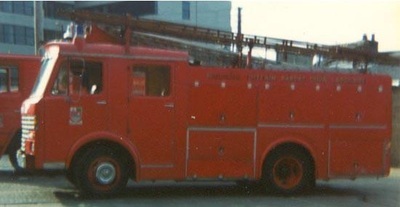 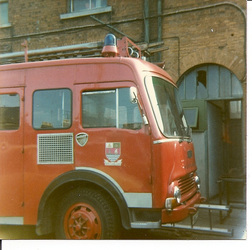 Although It had the shortest operational life of any of Dublin's fire station The Thomas Street fire station played an integral part in Dublin's history with the crew responding to fires during the 1913 Lock Out including the Church Street housing collapse, the first fires of 1916 rising in the Magazine Fort, The Custom House fire in 1921 and the Four Courts fire in the civil war. 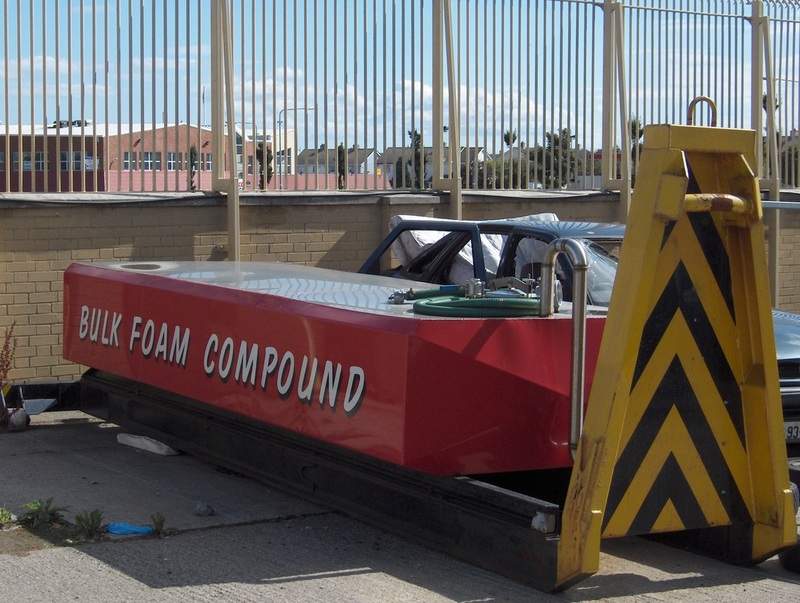 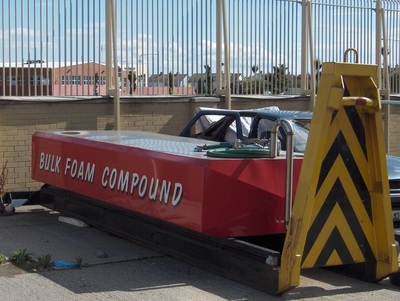 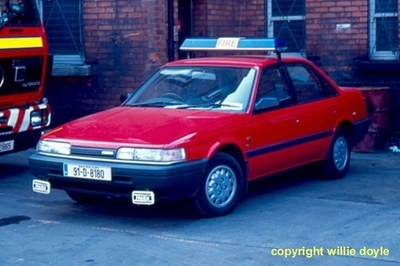 Las Fallon shared a link via Come Here To Me (Blog). Las Fallon tells us the story of the great whiskey fire of 1875, the most damaging, expensive fire of the century. 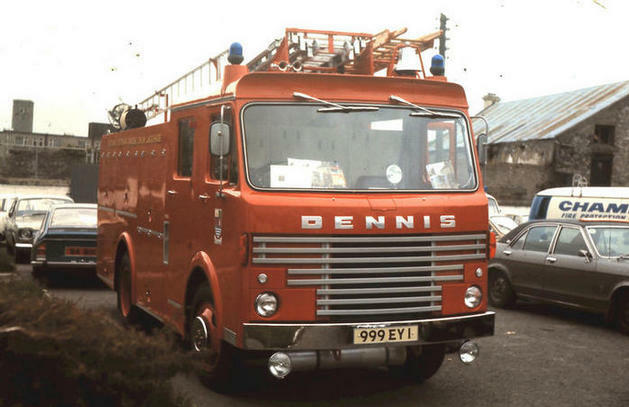 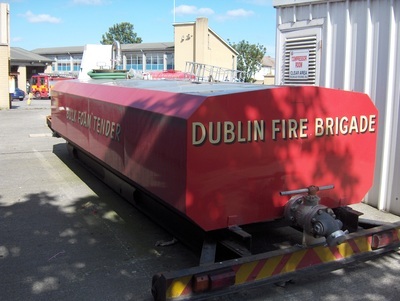 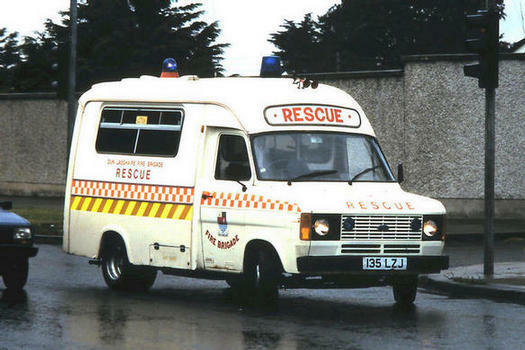 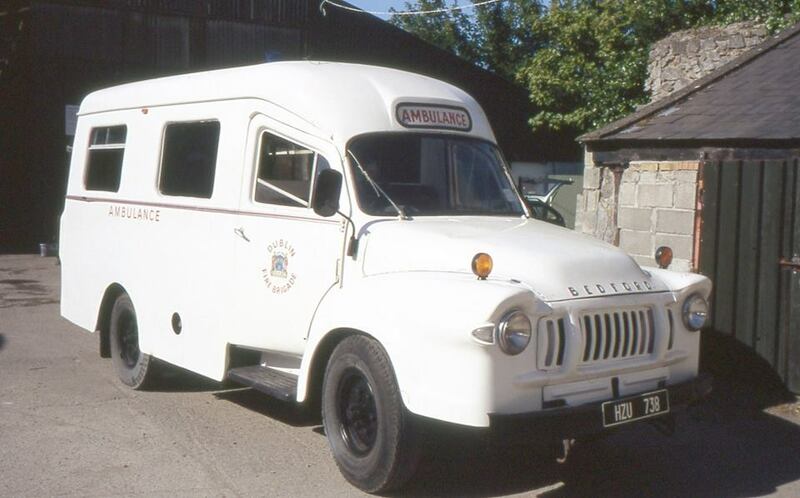 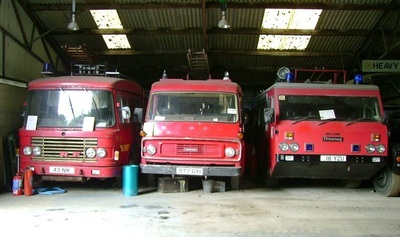 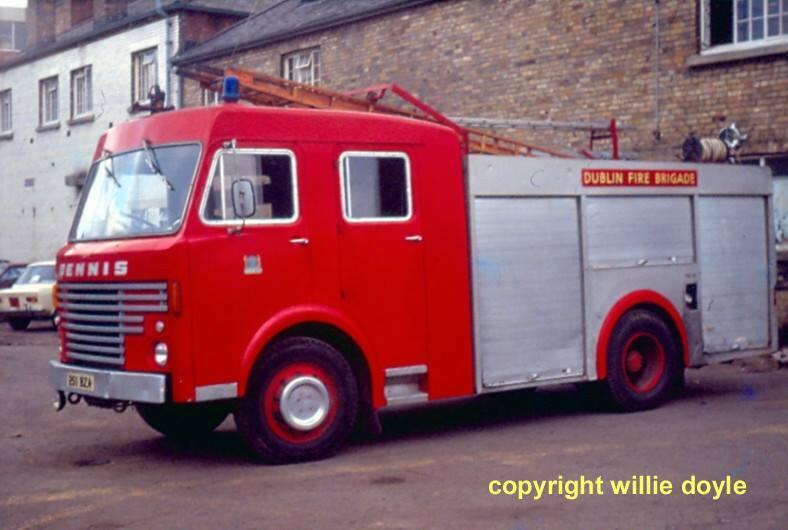 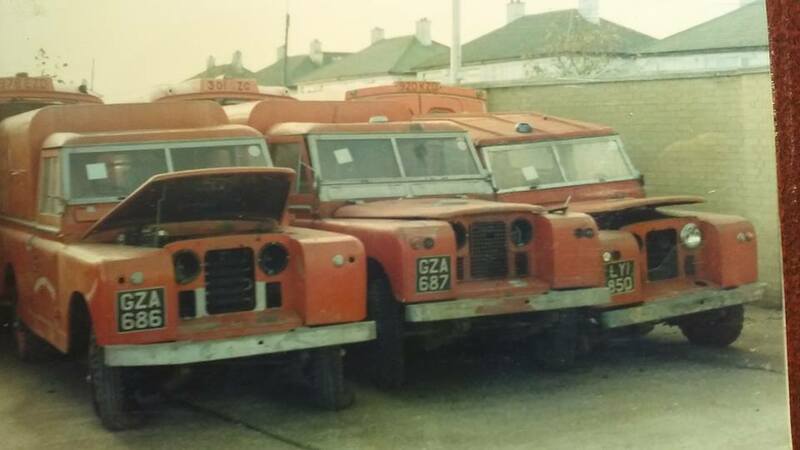 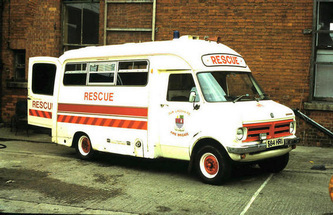 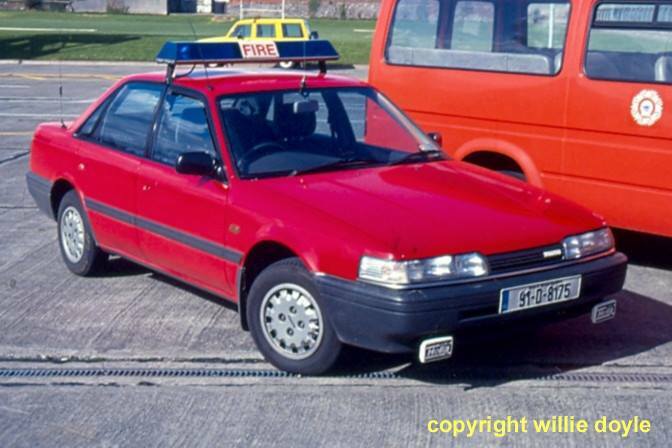 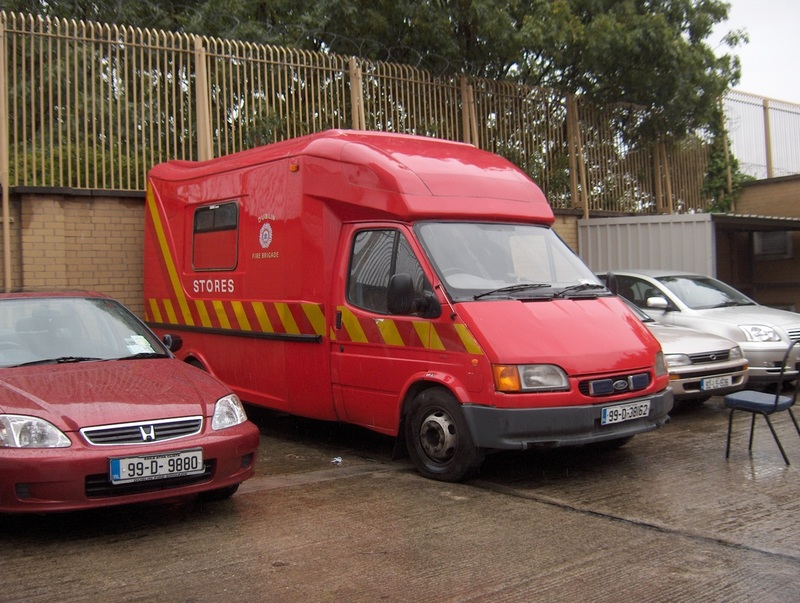 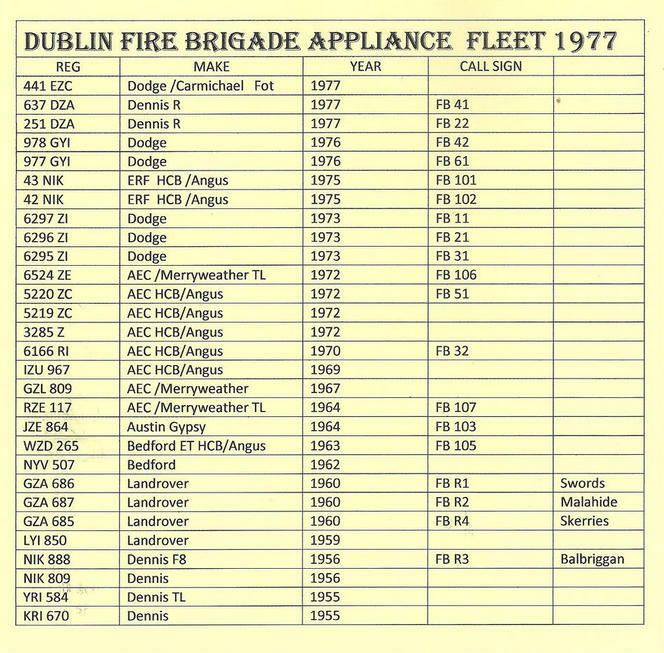 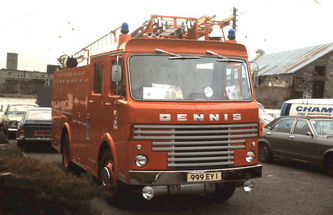 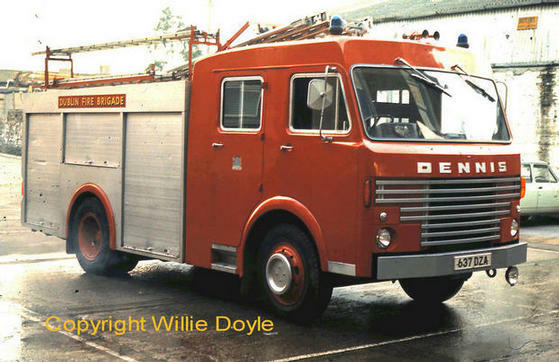 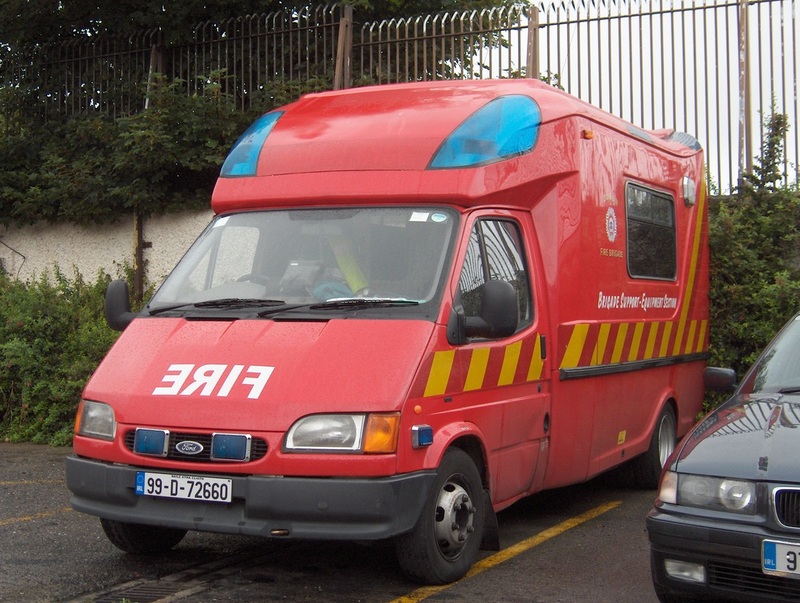 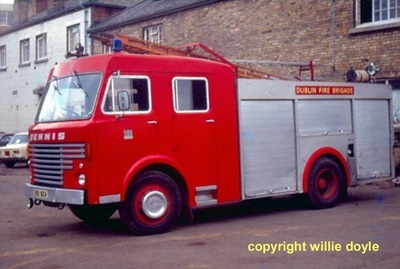 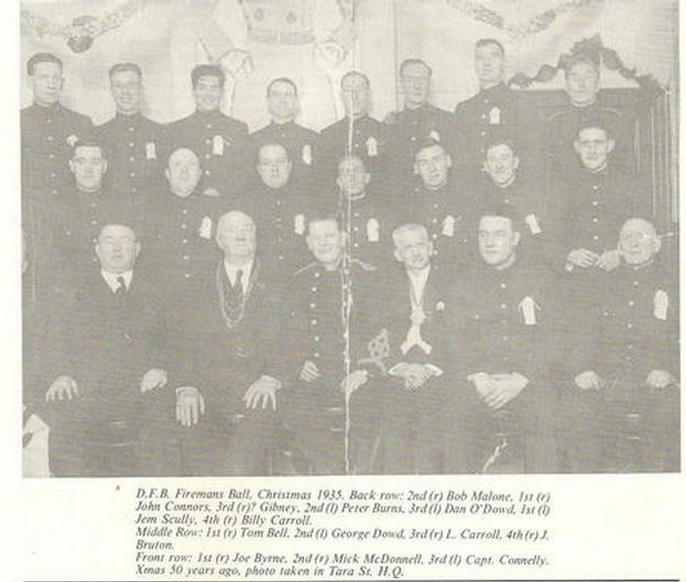 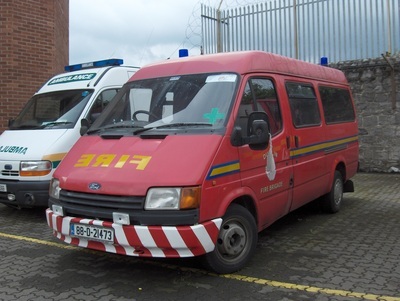 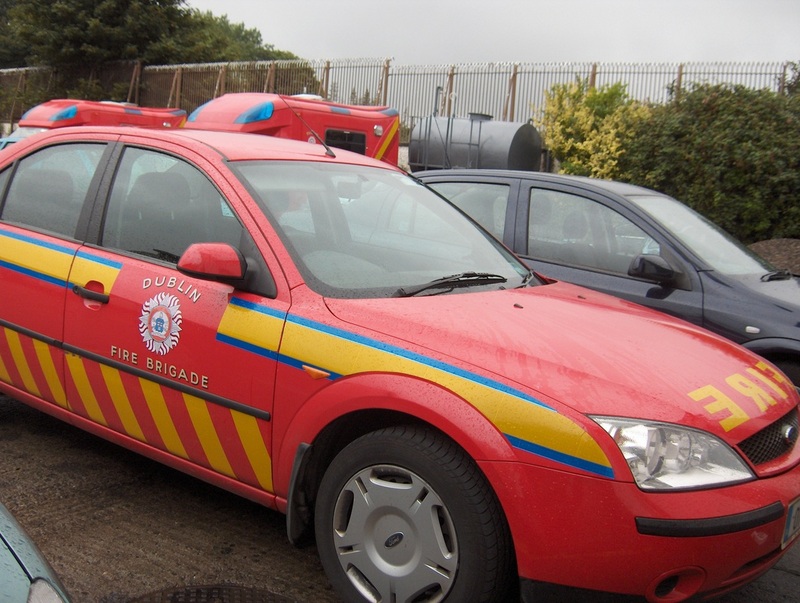 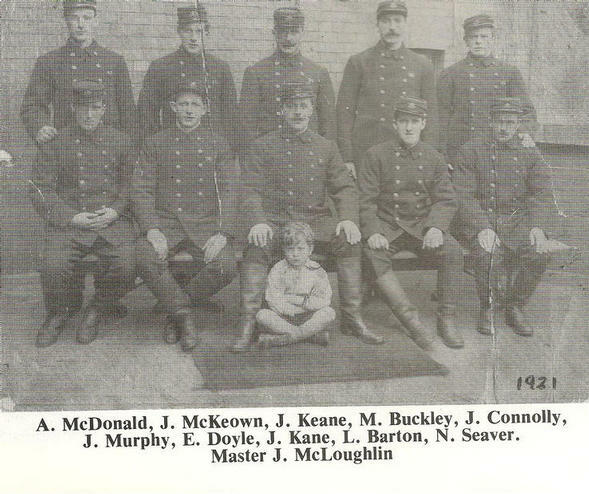 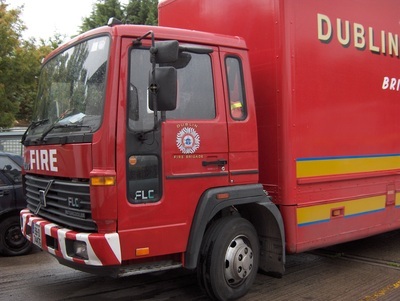 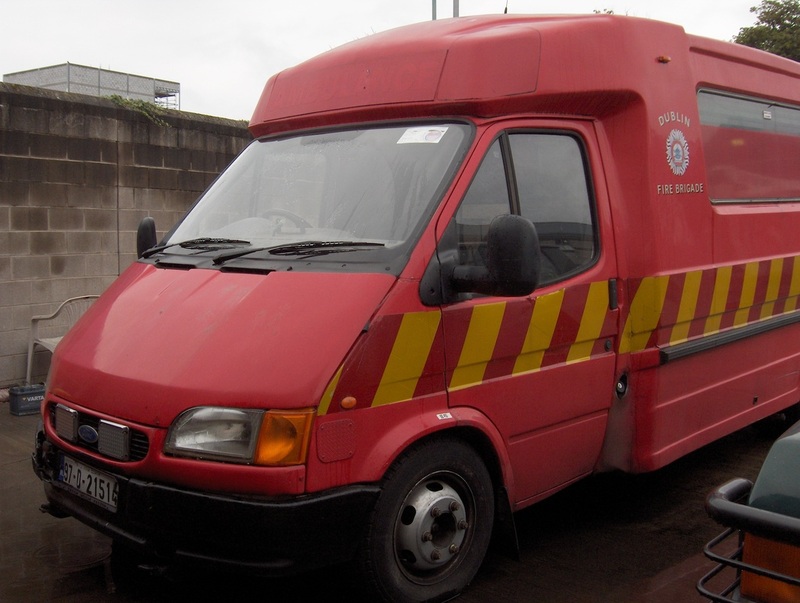 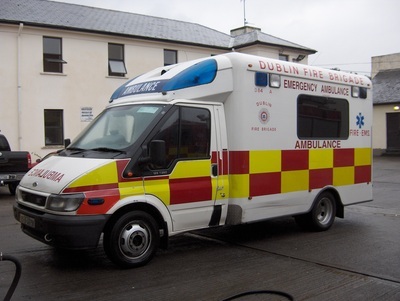 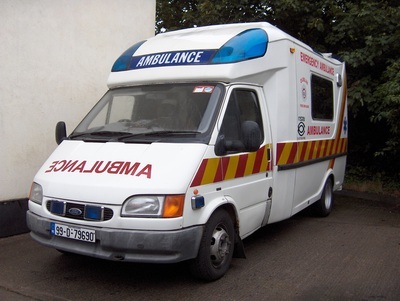 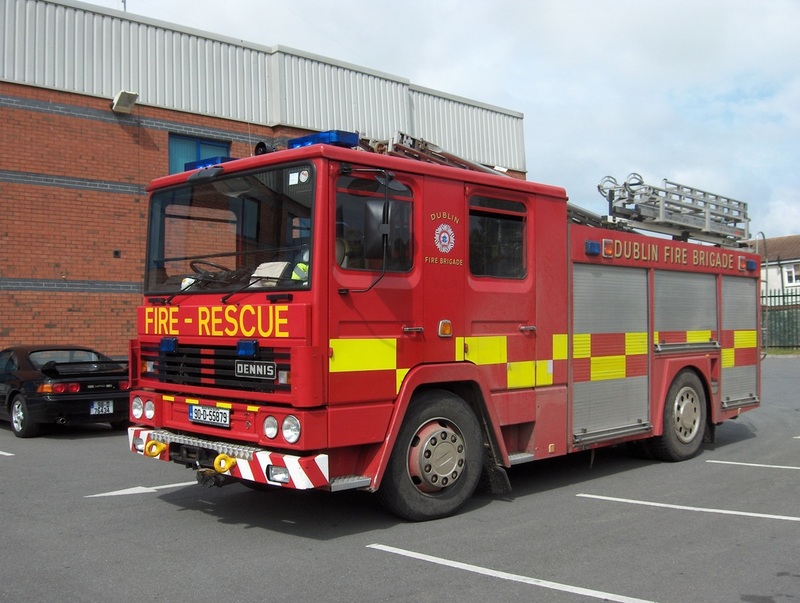 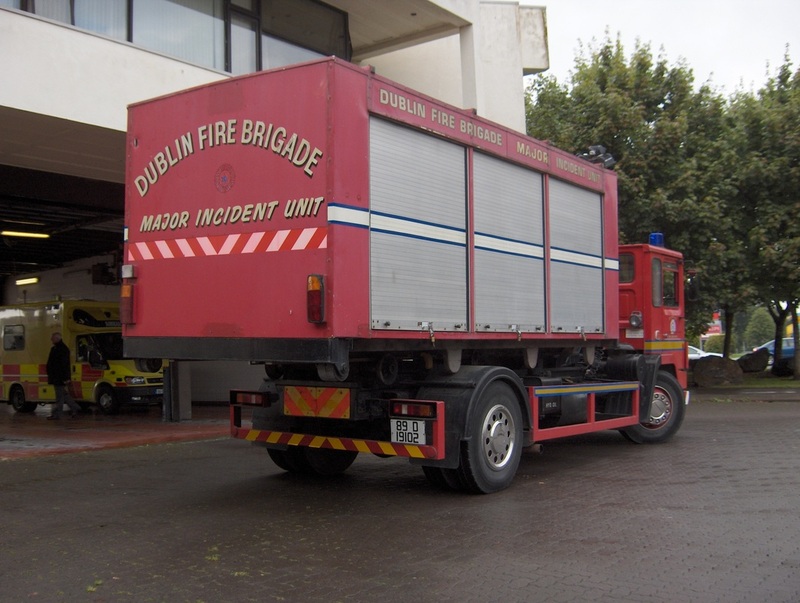 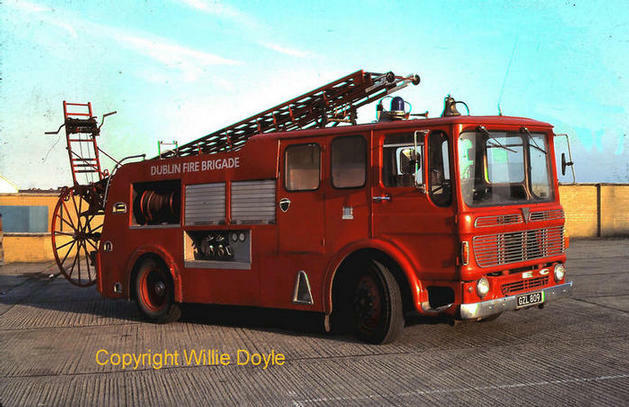 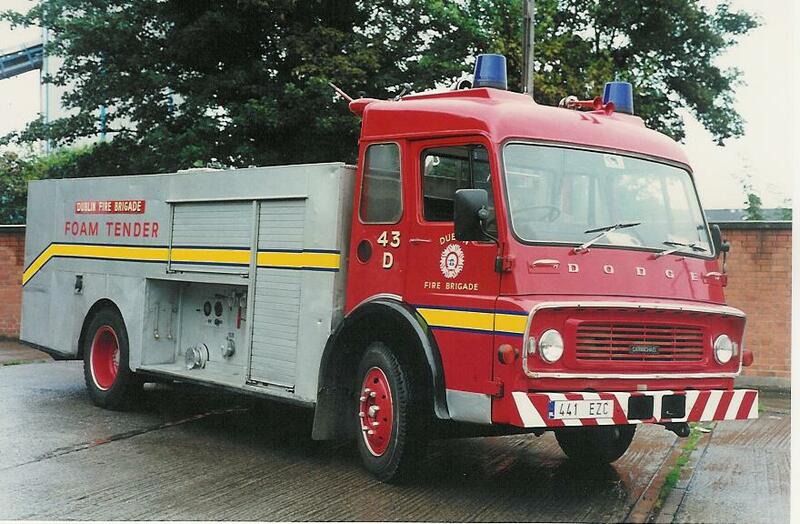 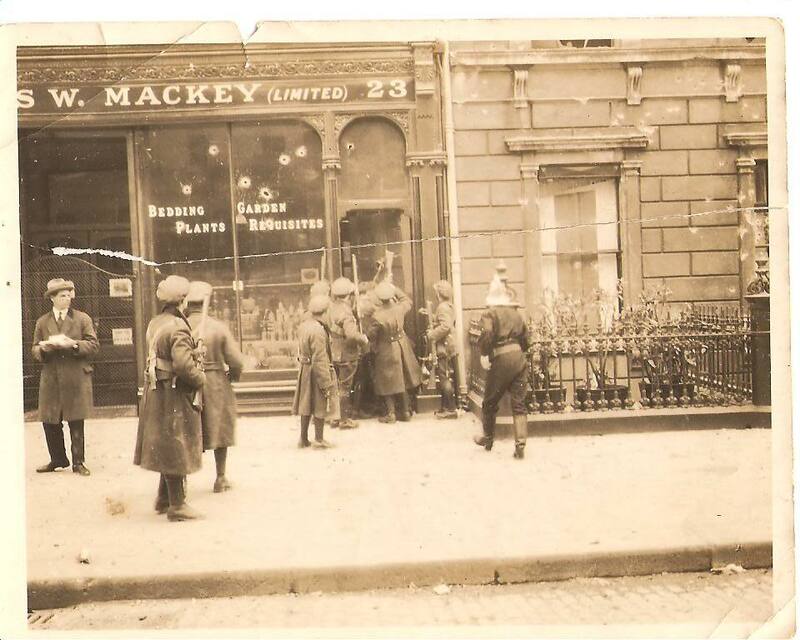 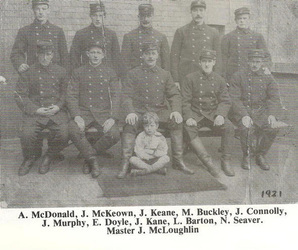 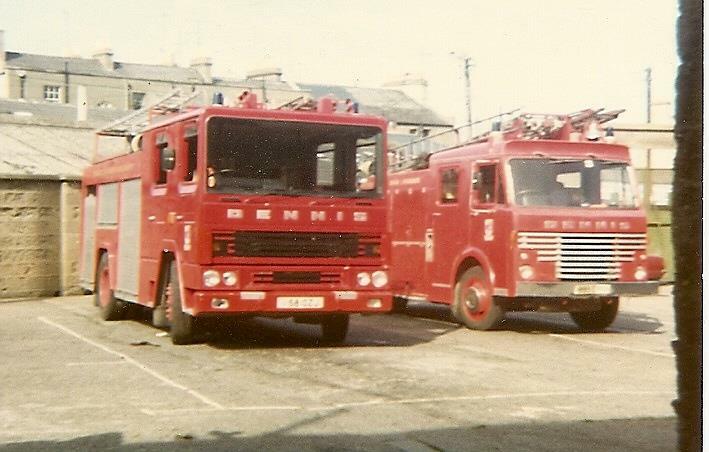 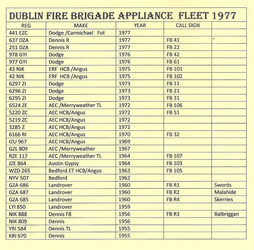 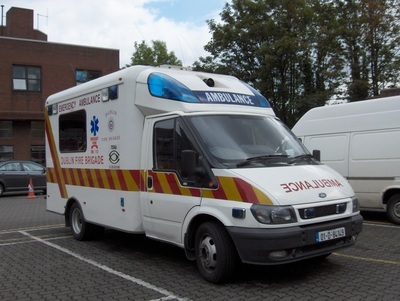 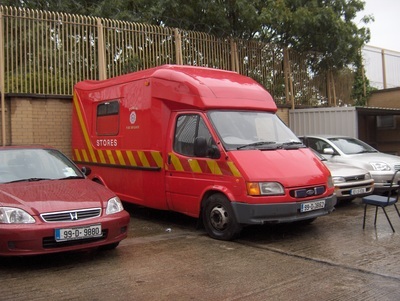 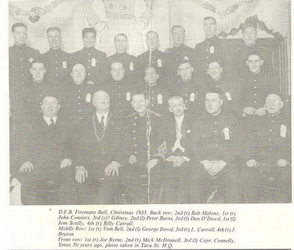 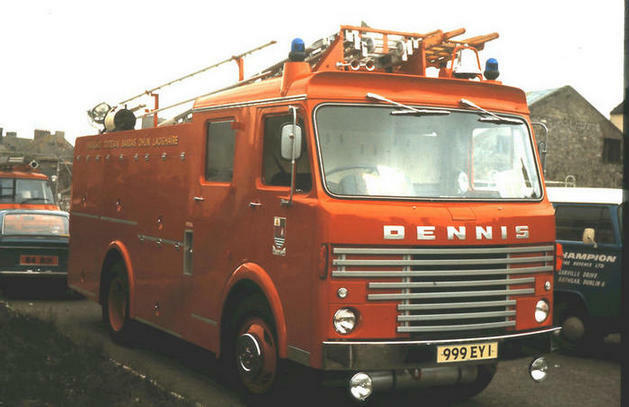 Archives and Fleet lists of Dublin Fire Brigade.